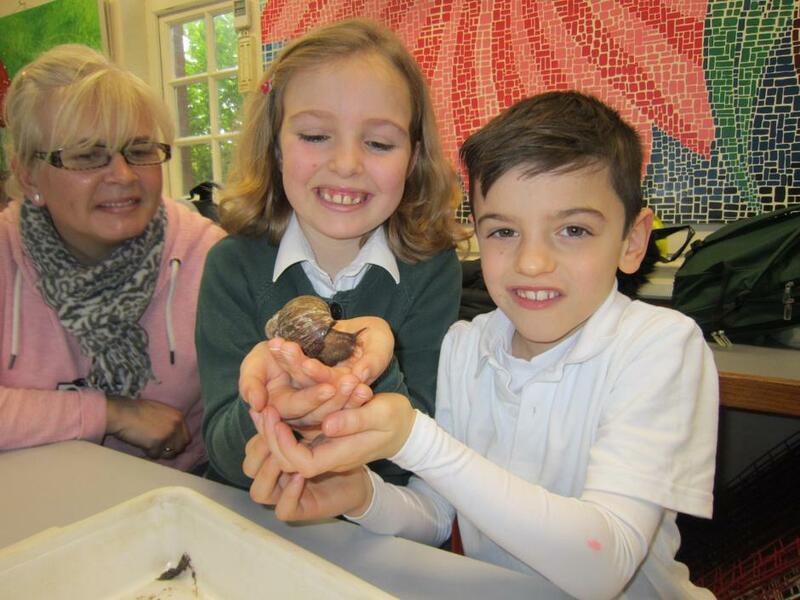 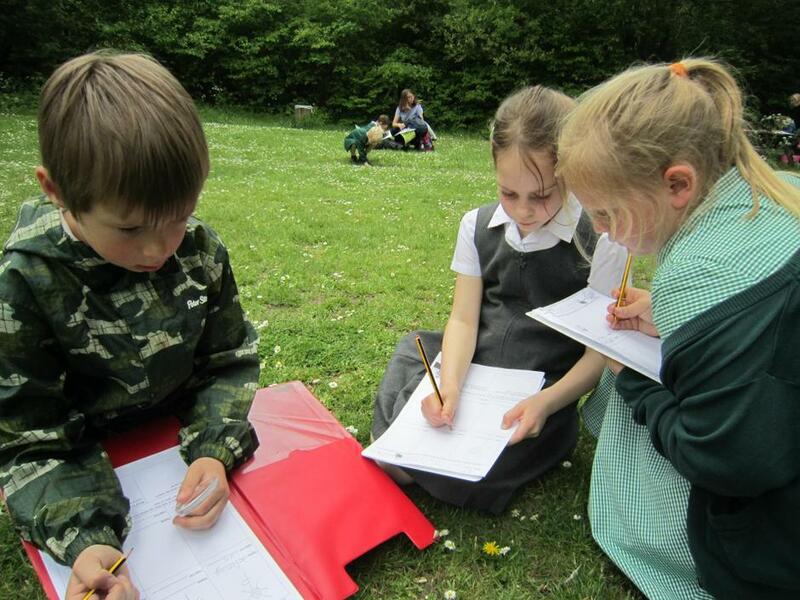 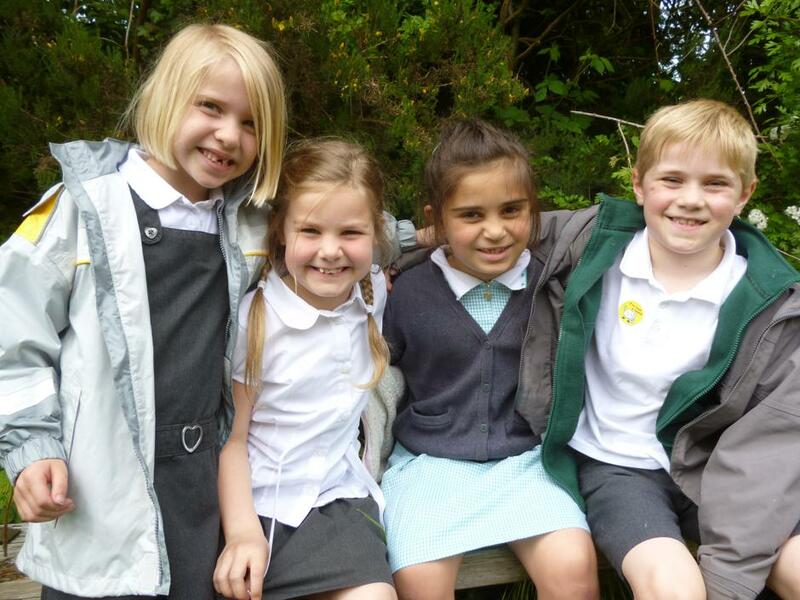 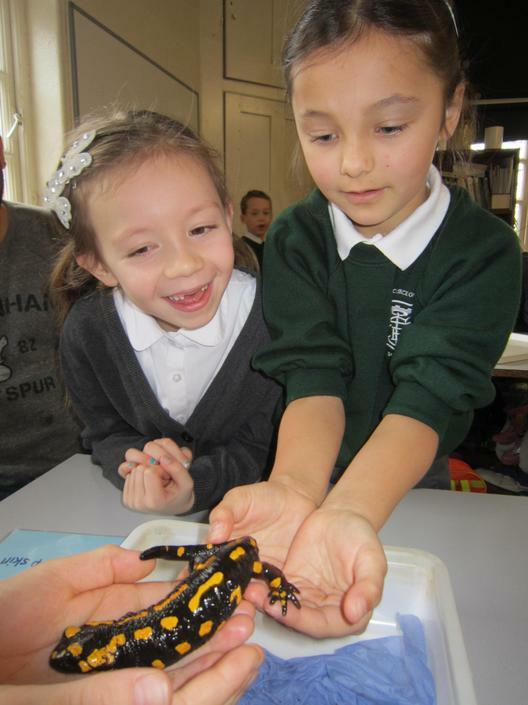 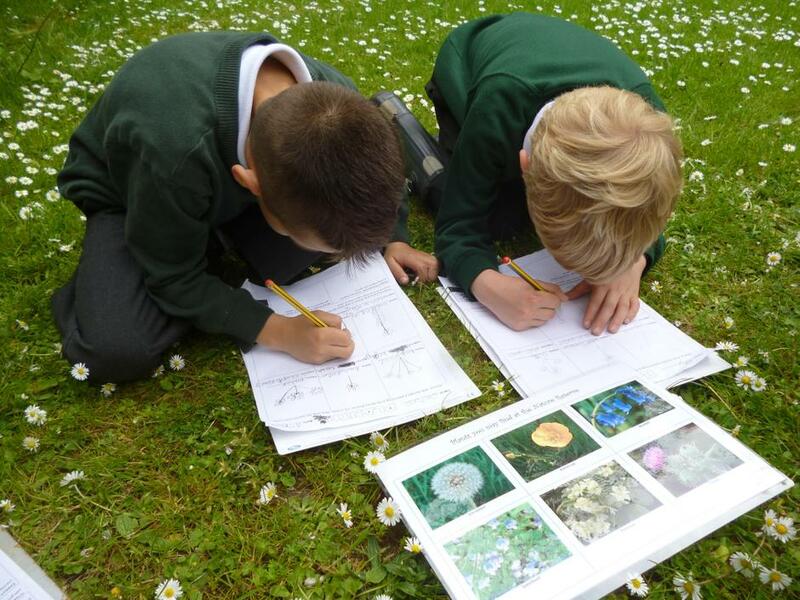 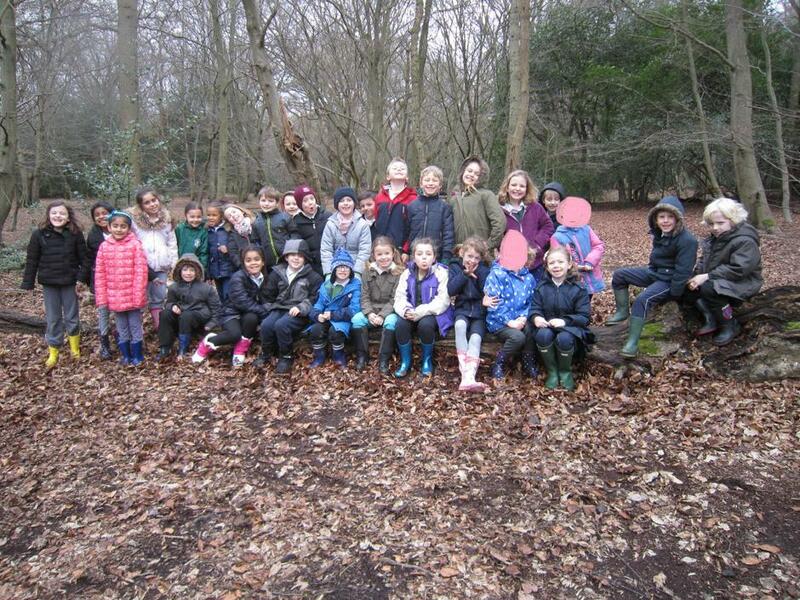 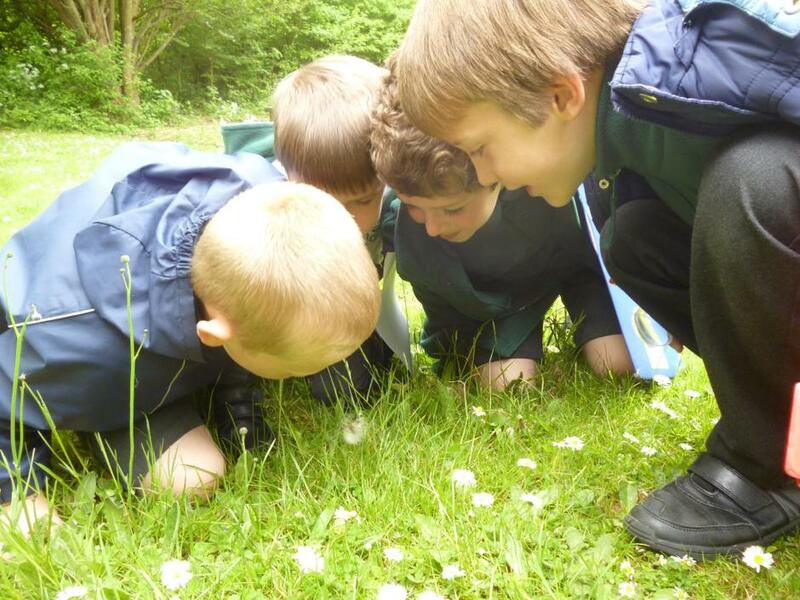 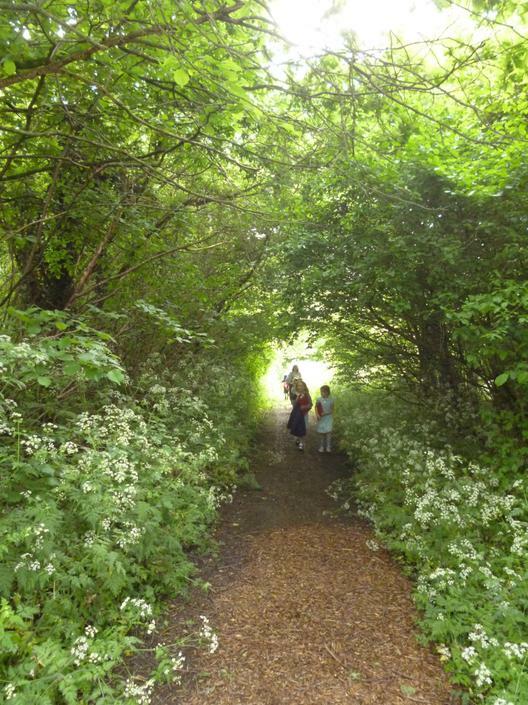 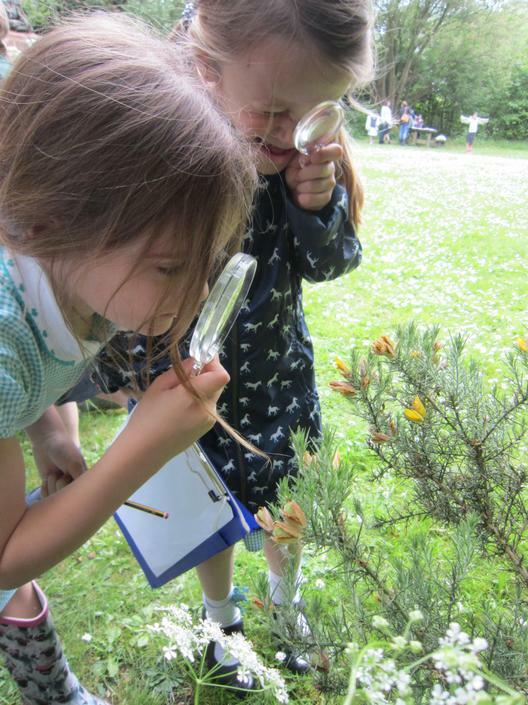 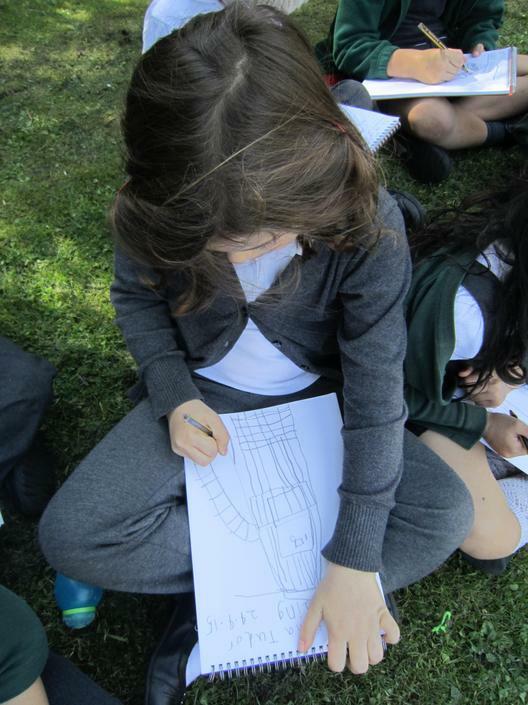 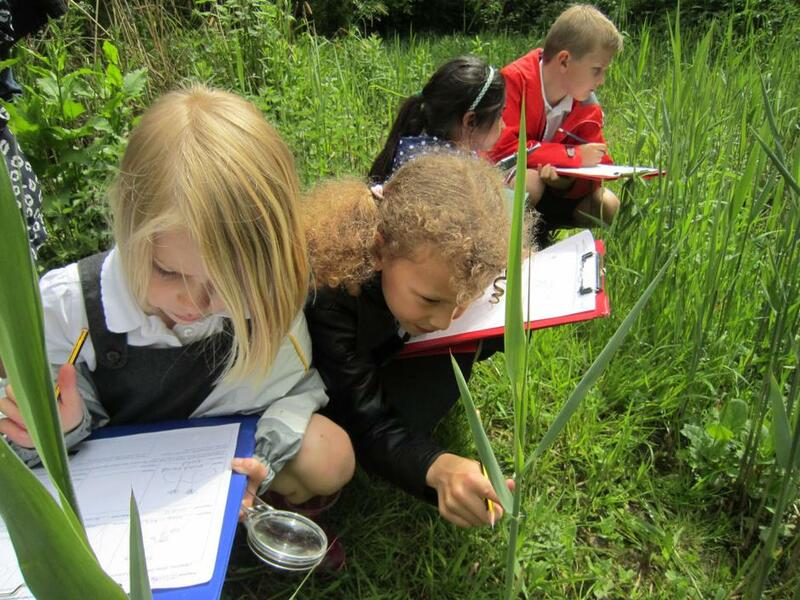 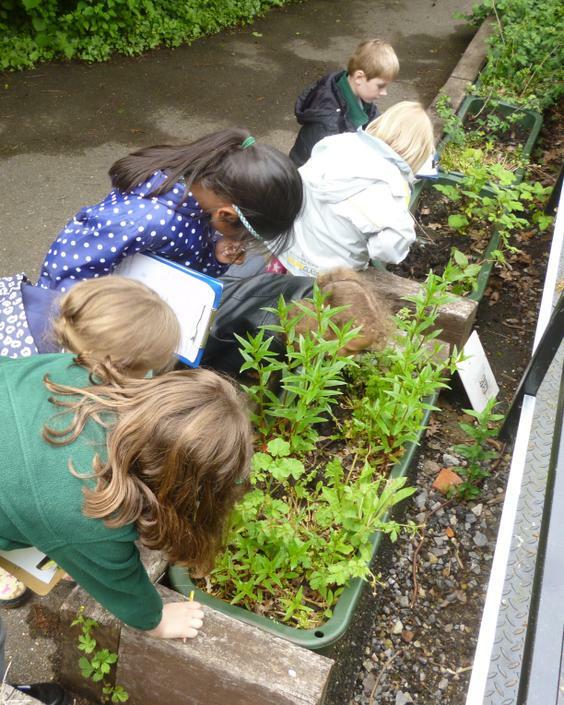 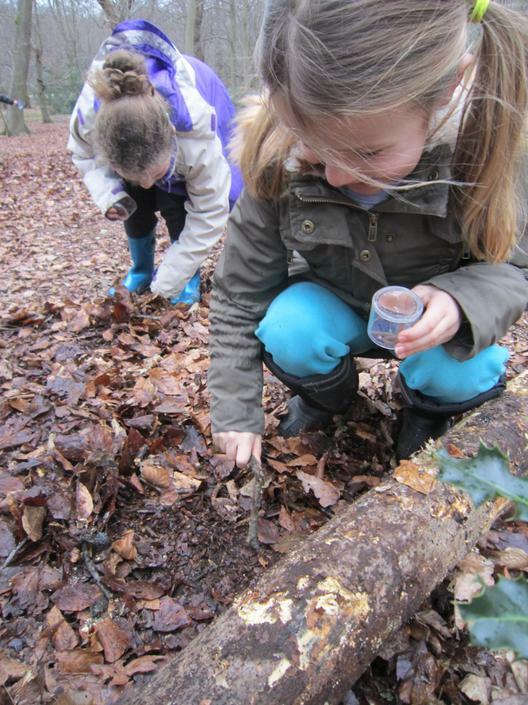 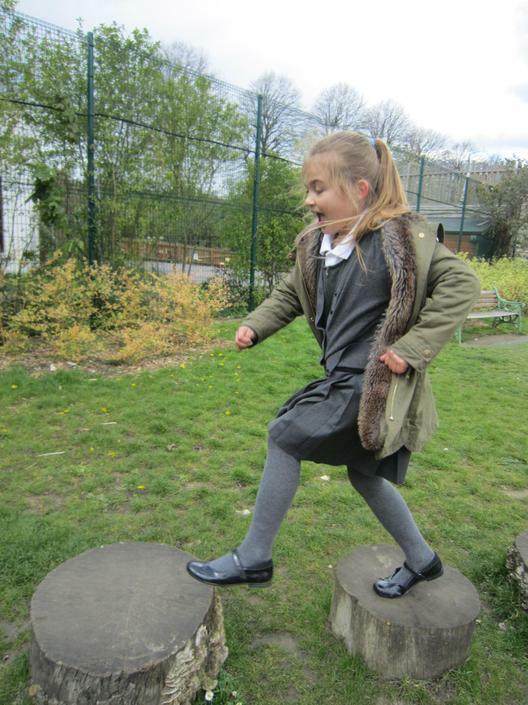 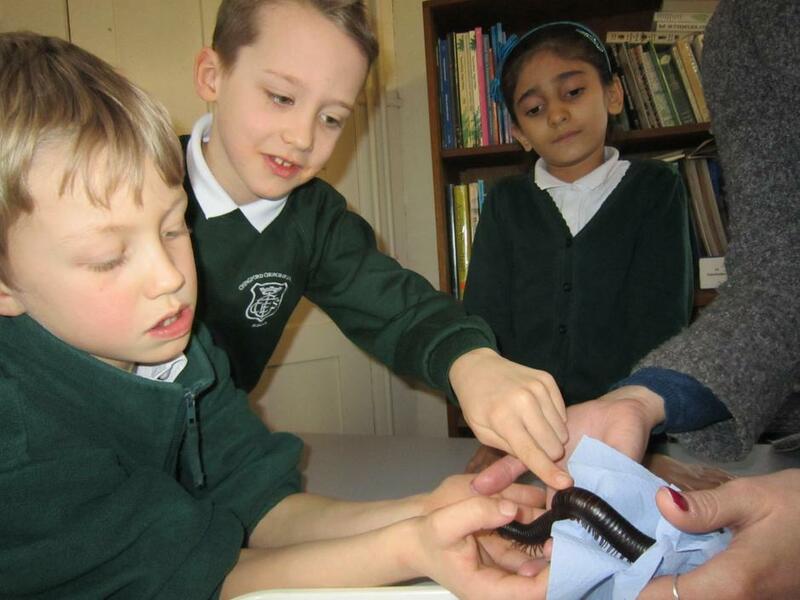 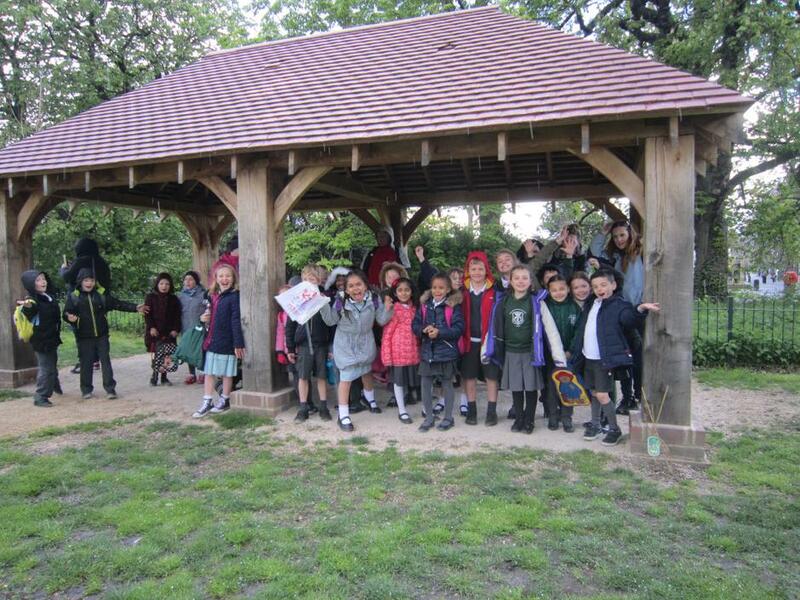 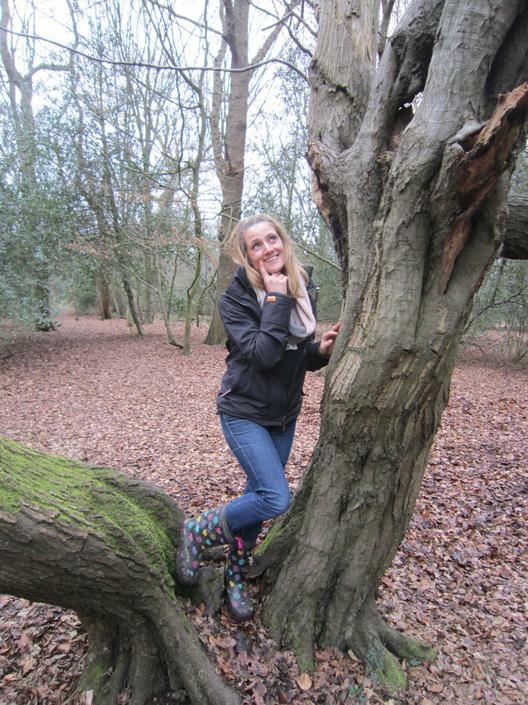 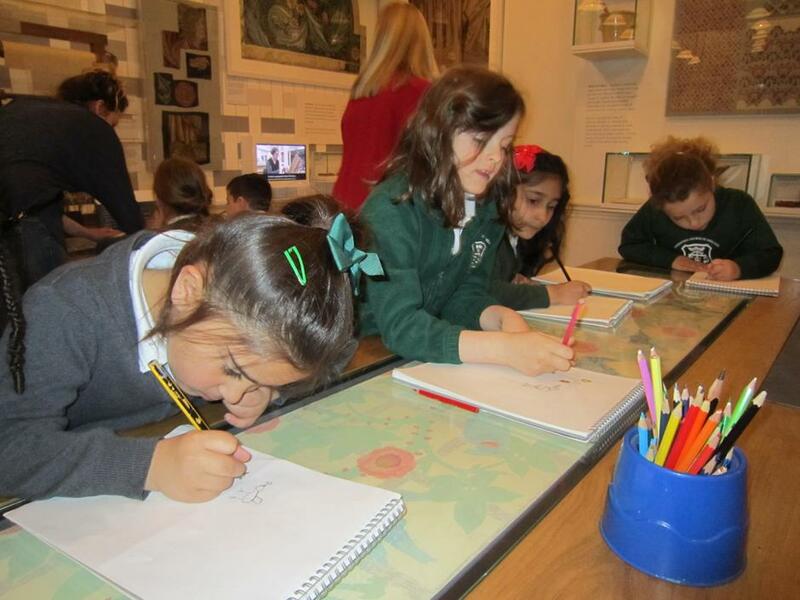 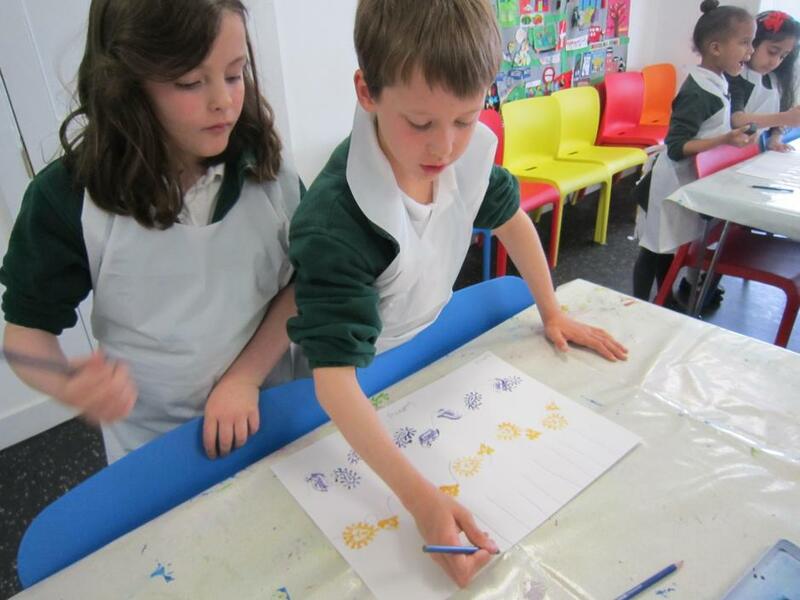 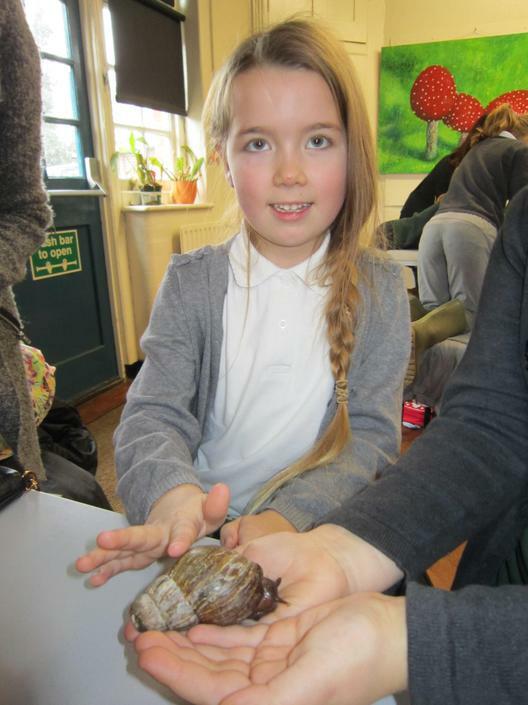 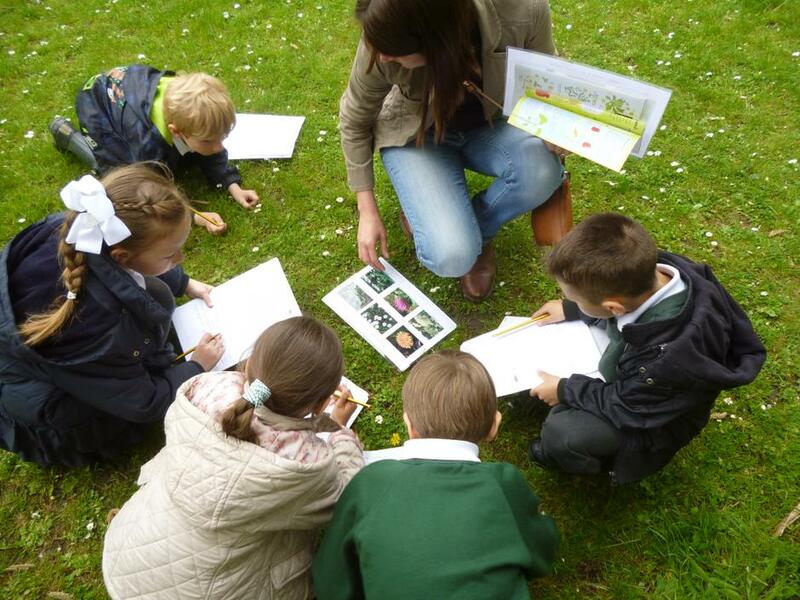 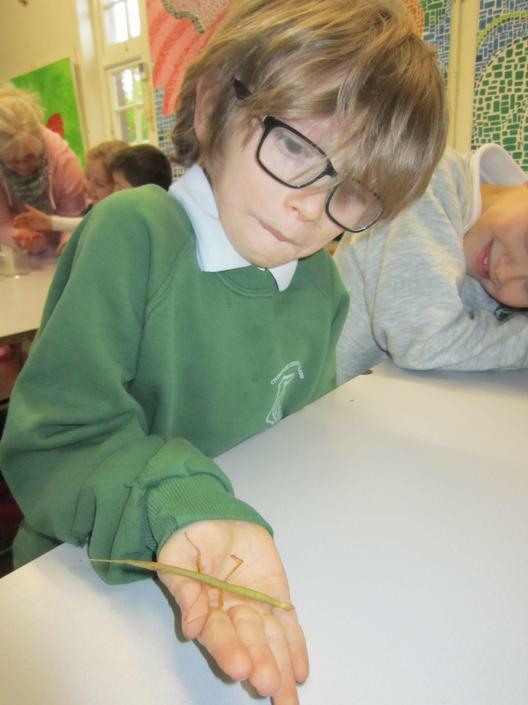 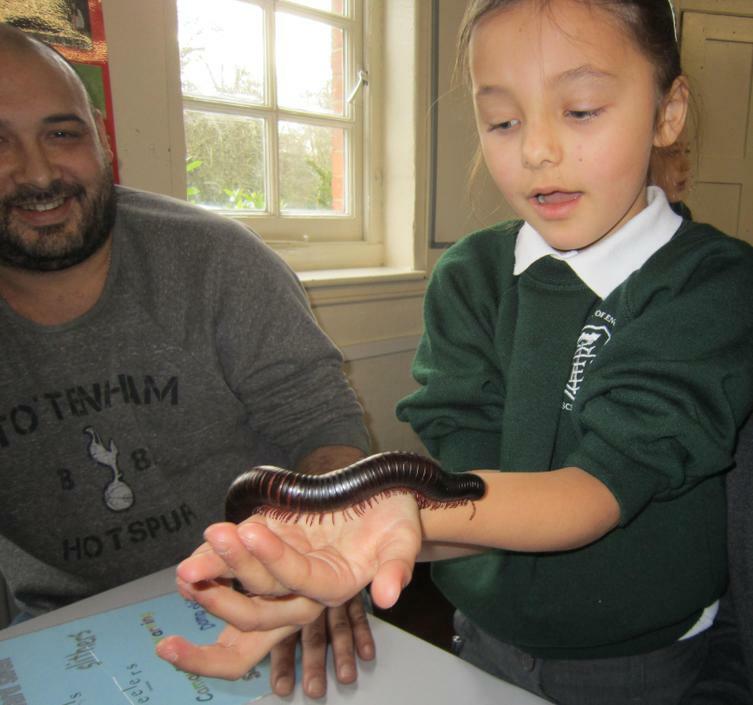 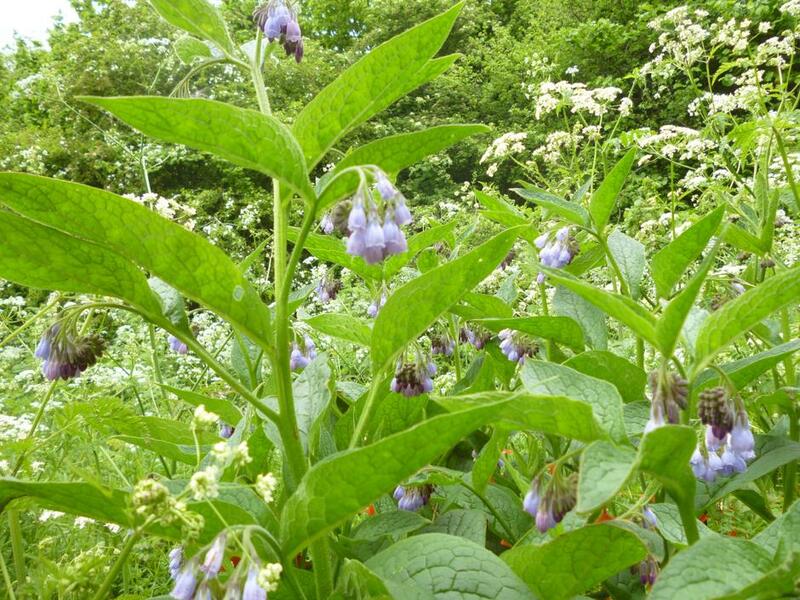 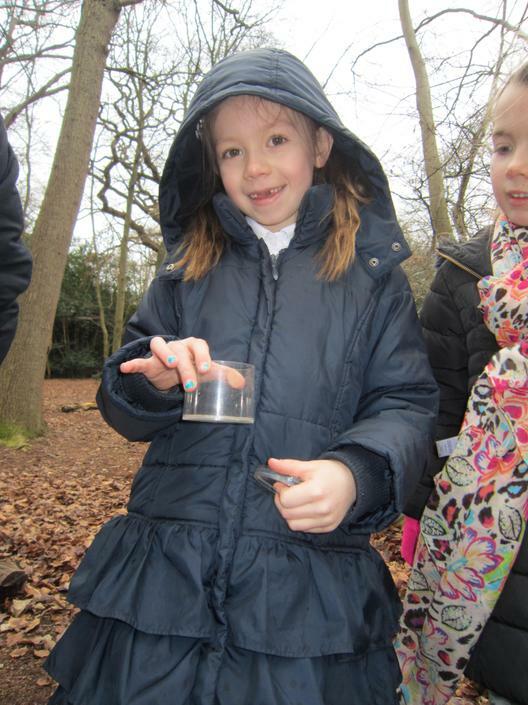 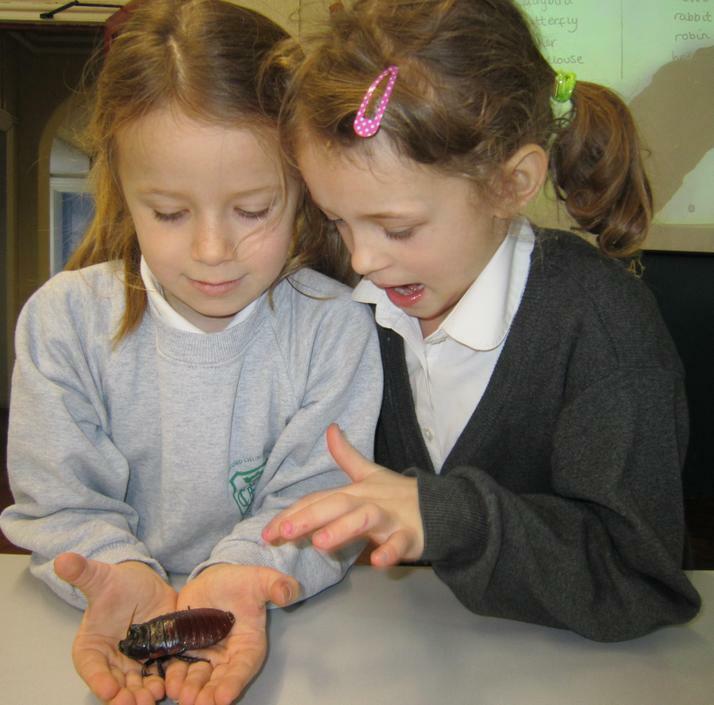 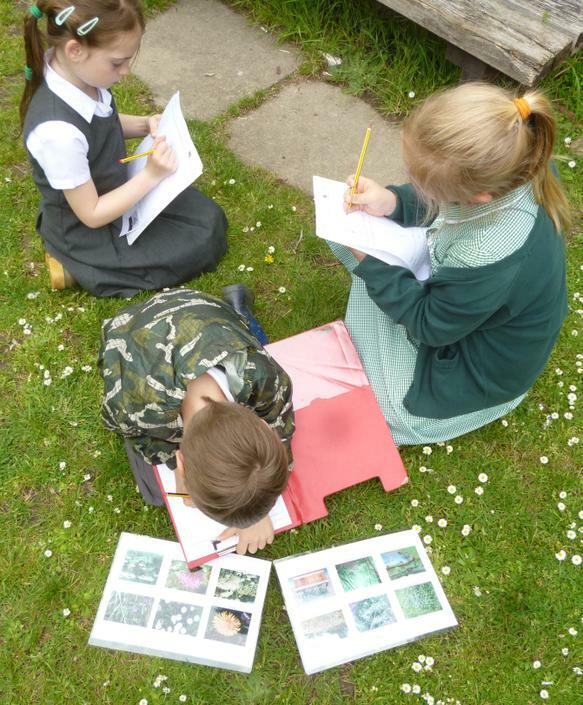 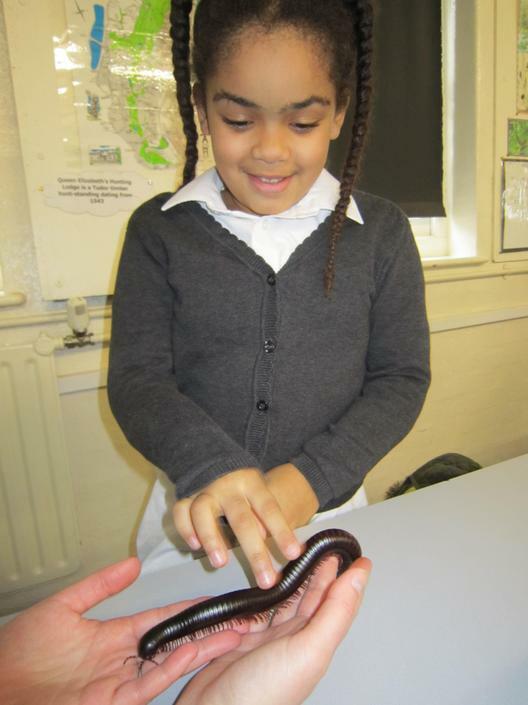 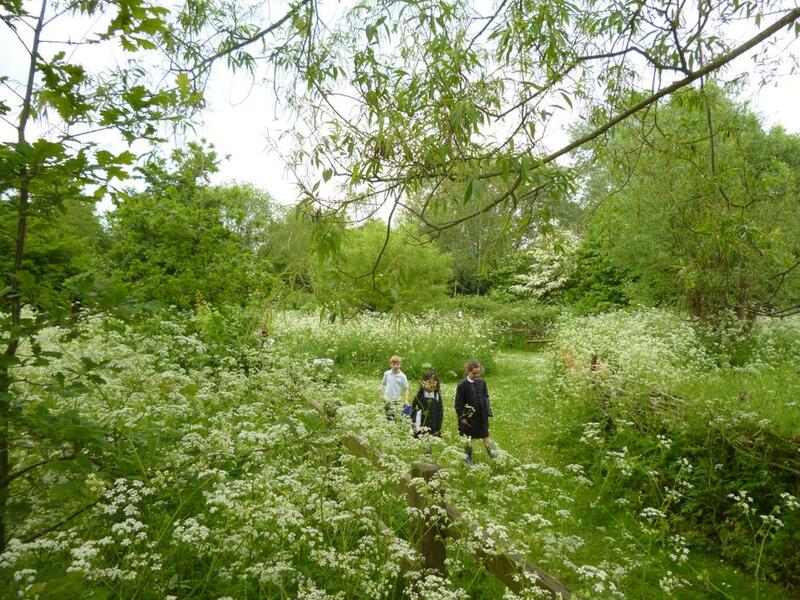 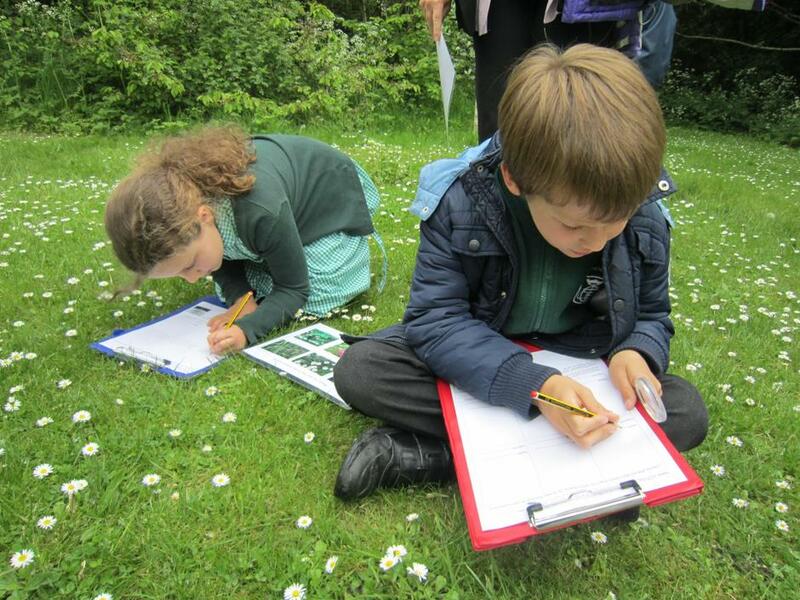 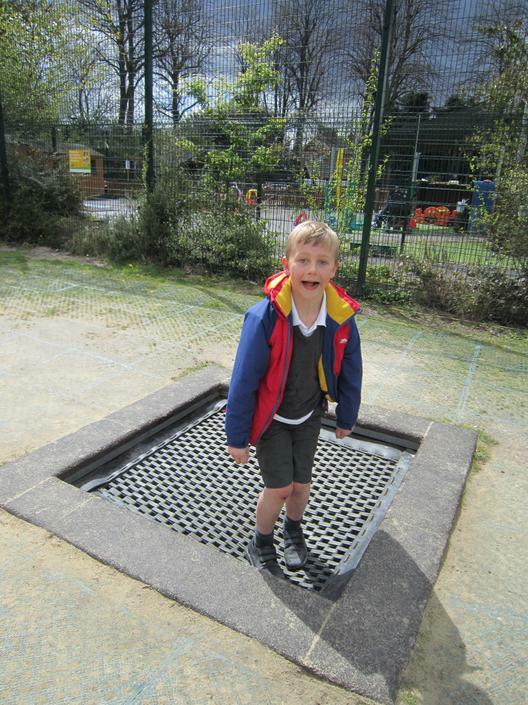 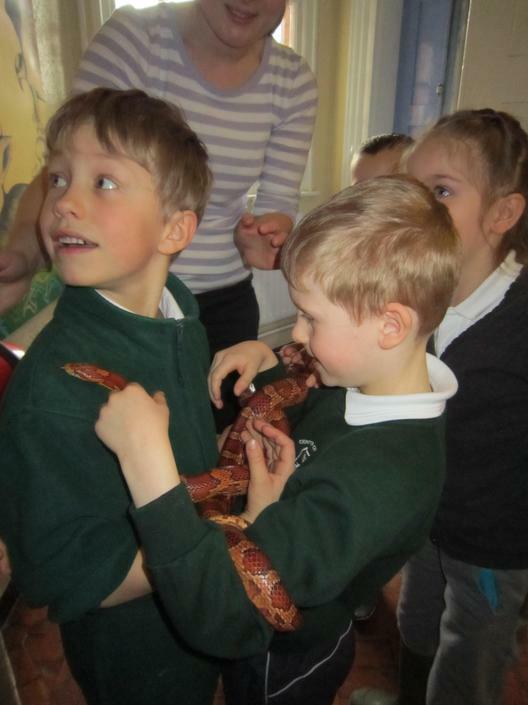 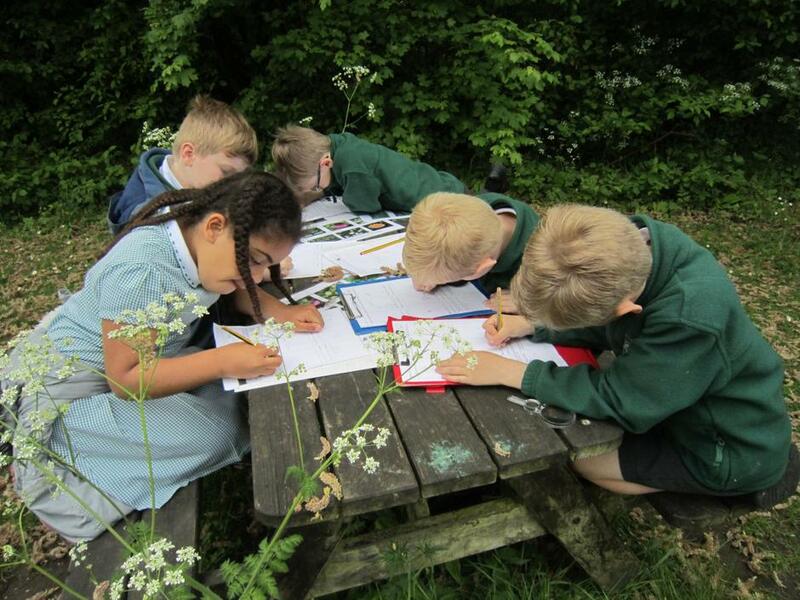 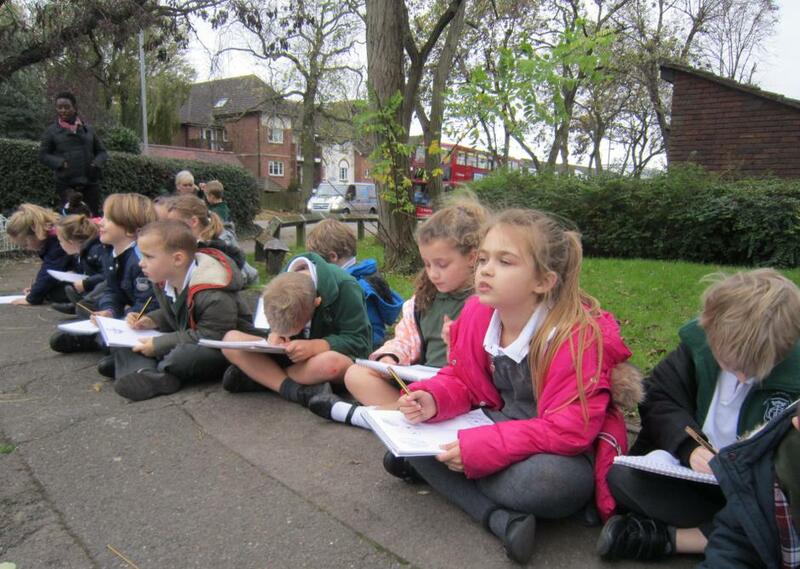 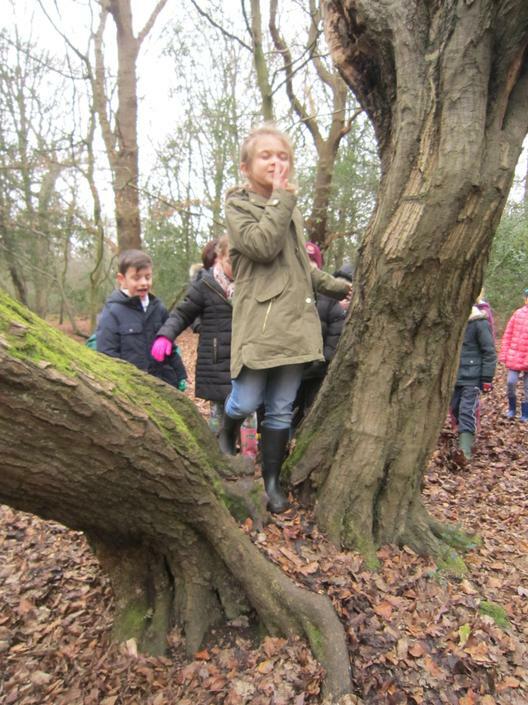 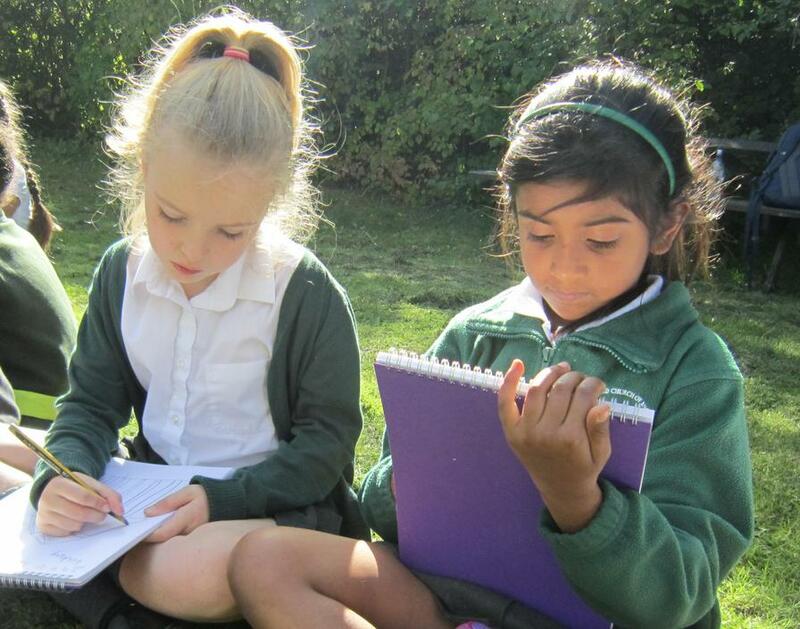 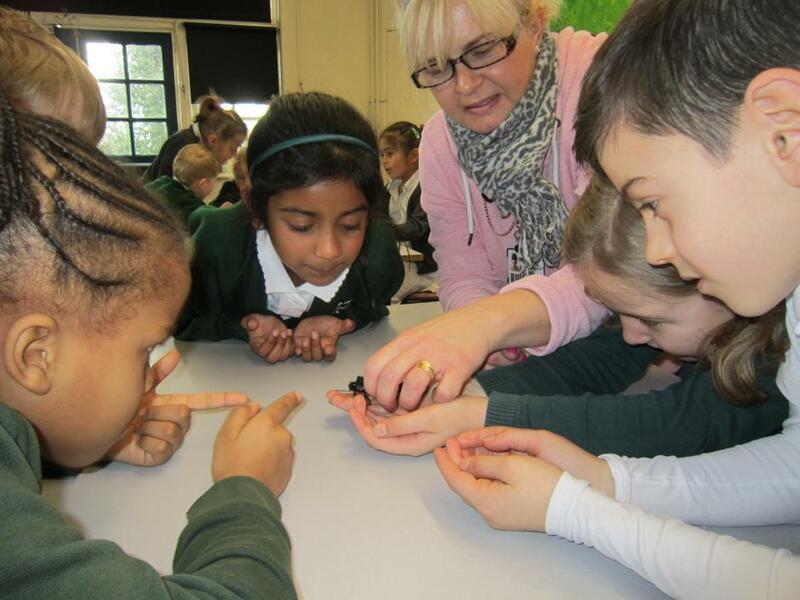 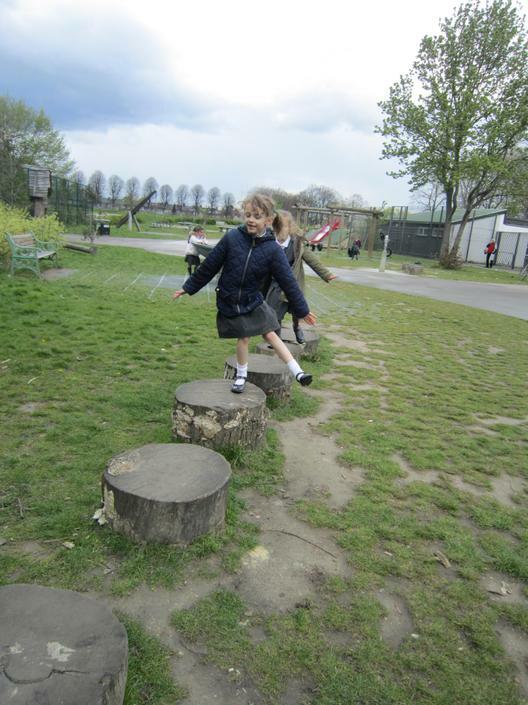 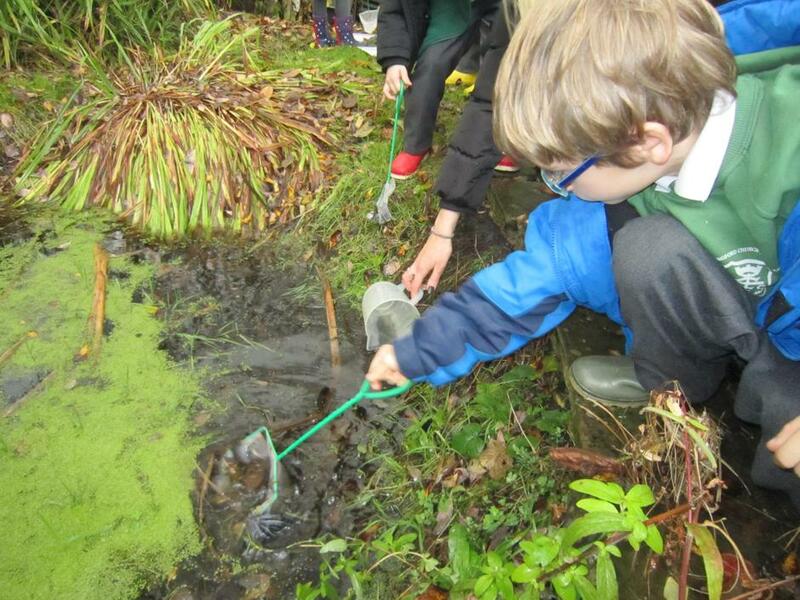 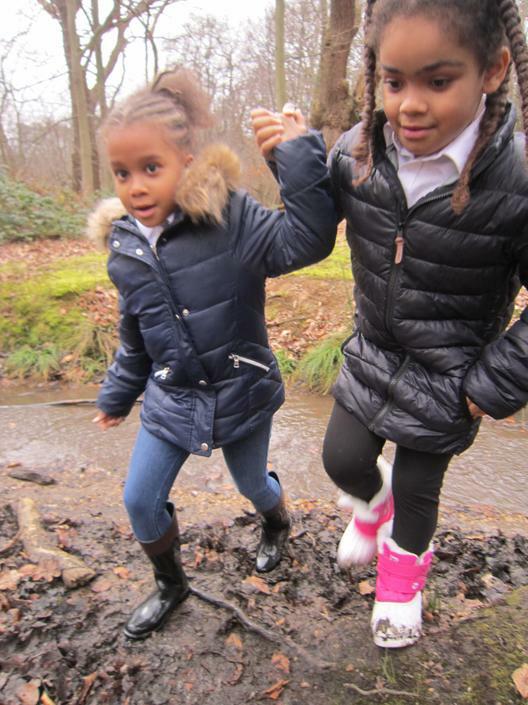 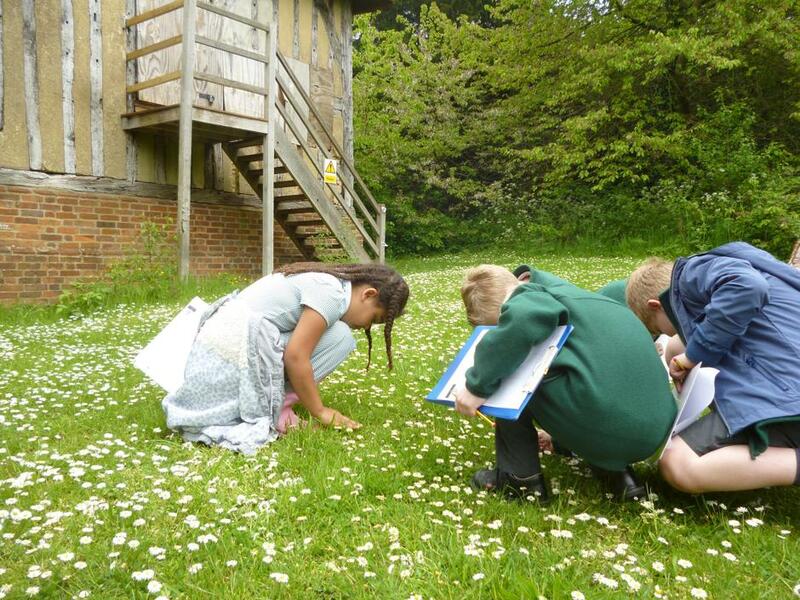 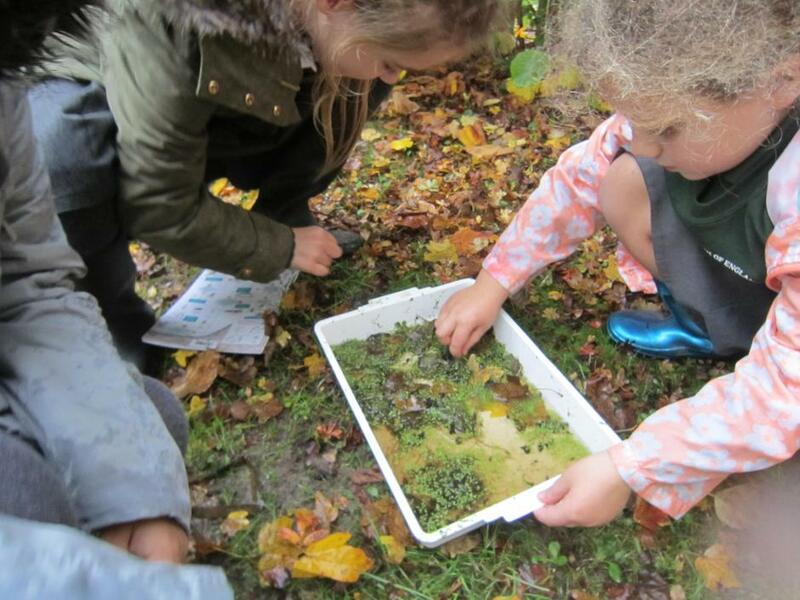 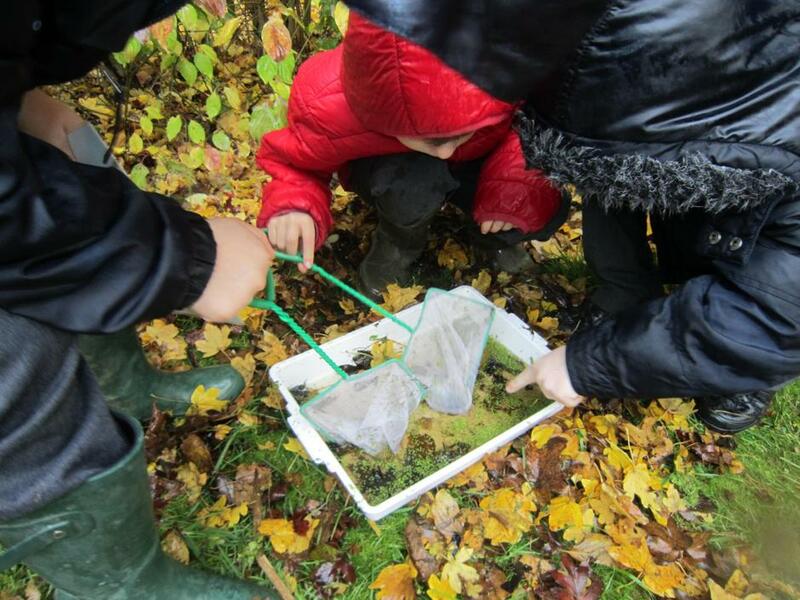 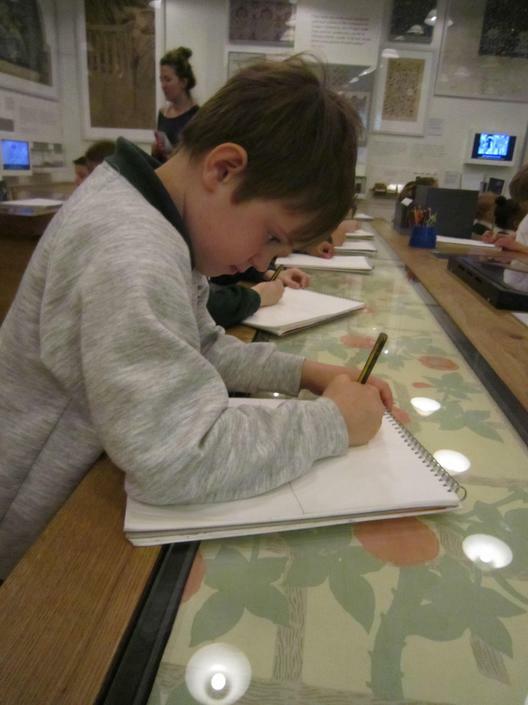 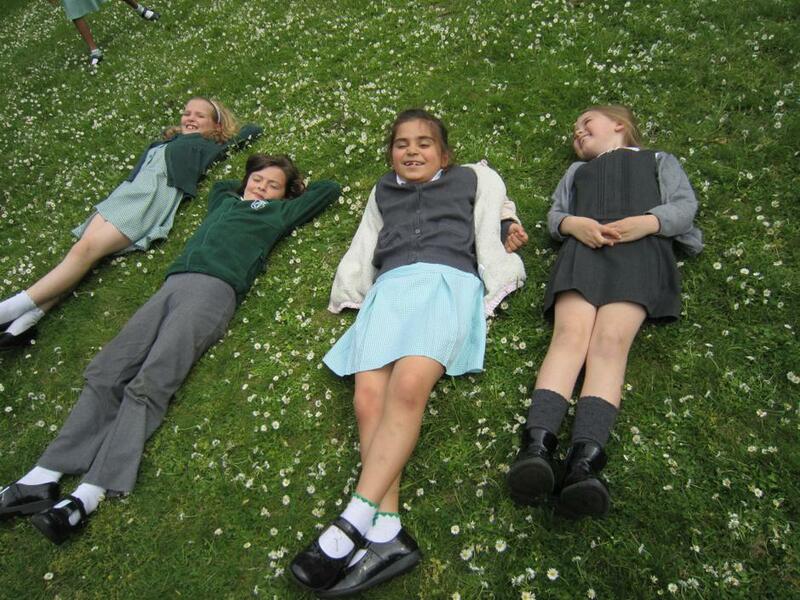 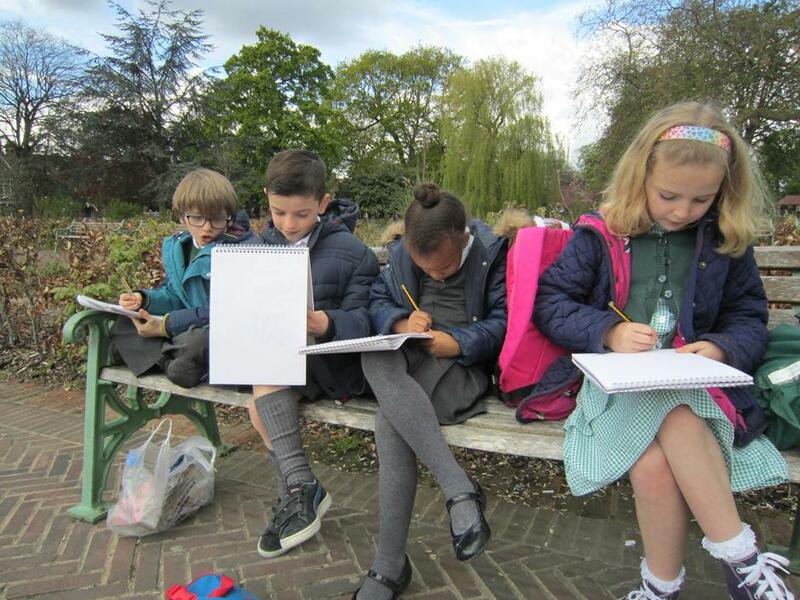 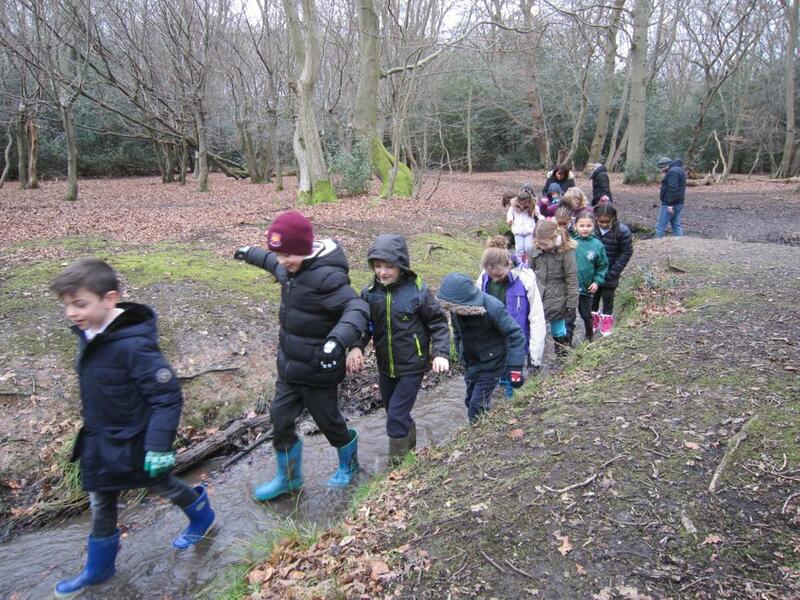 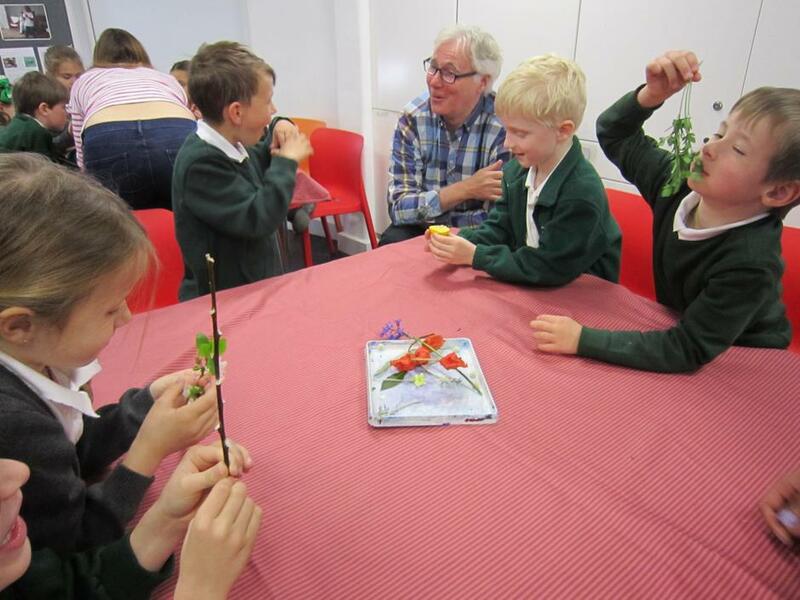 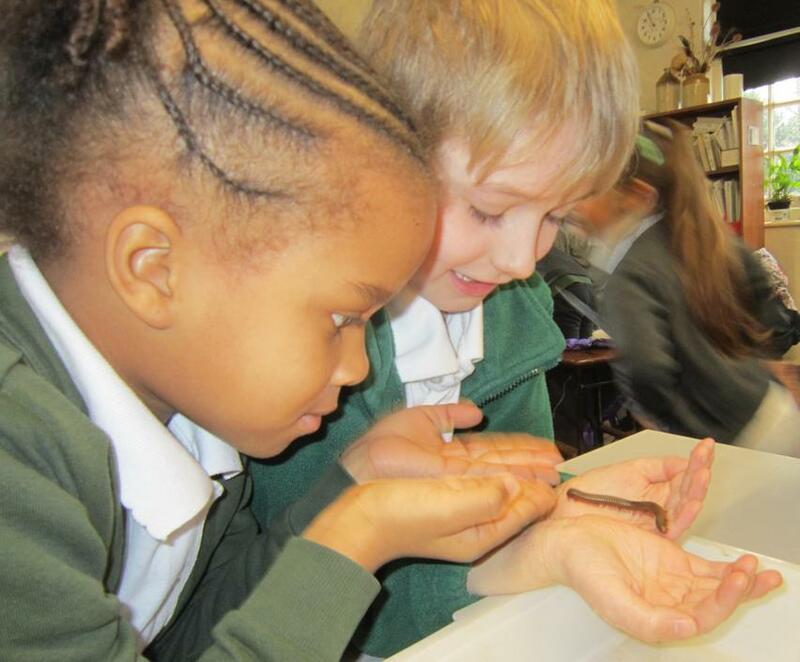 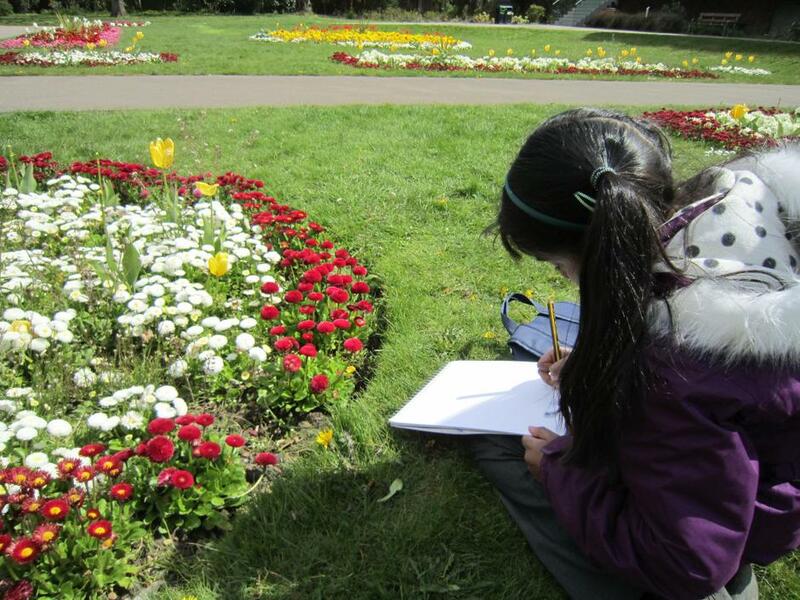 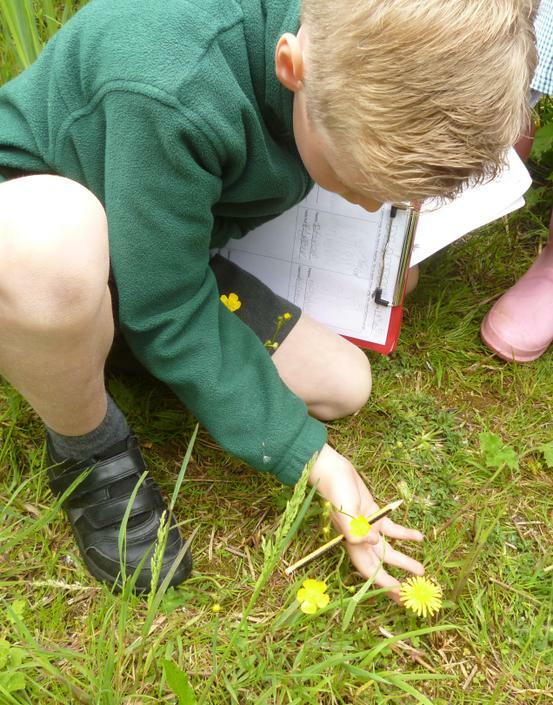 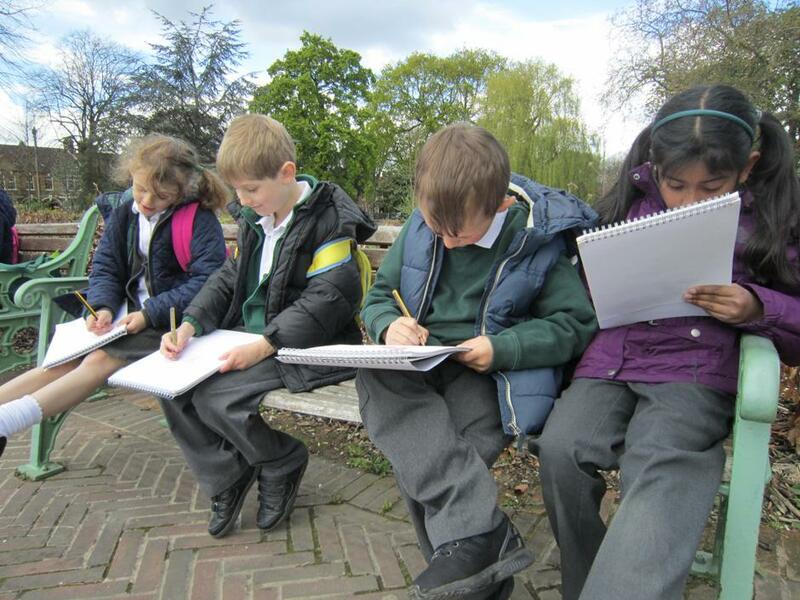 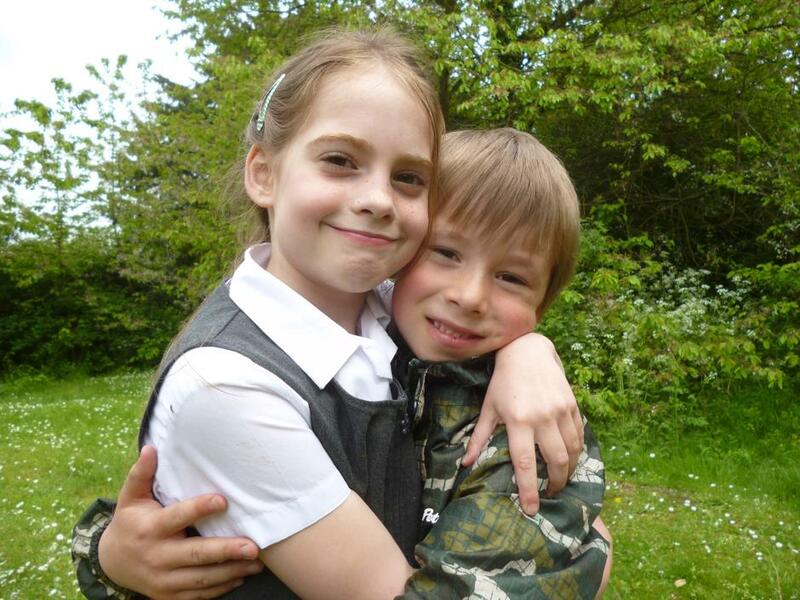 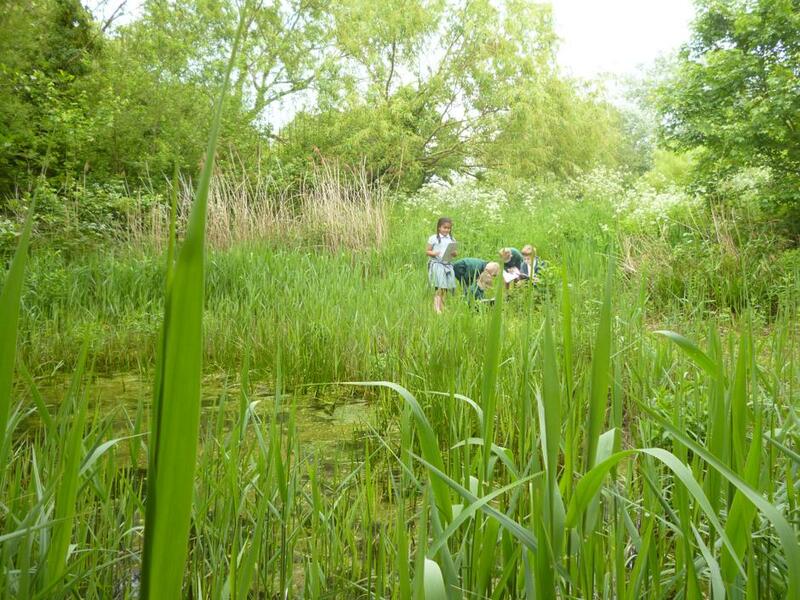 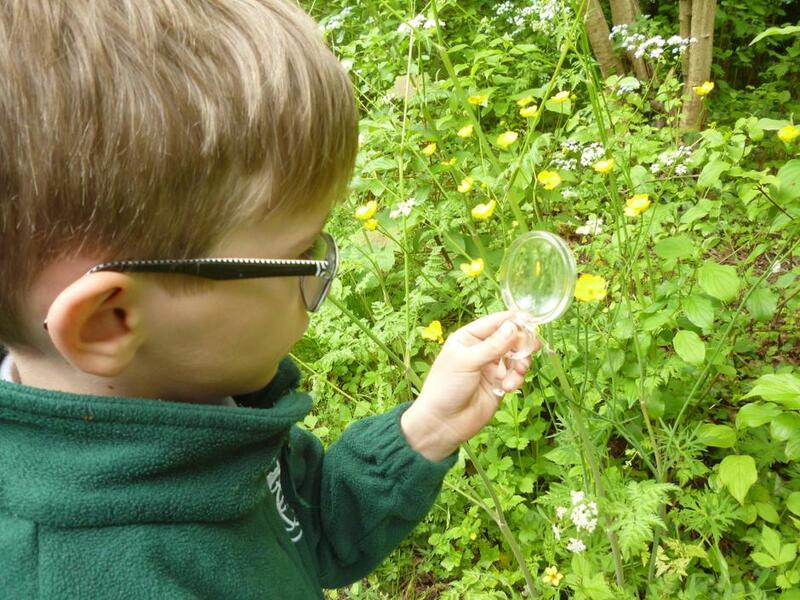 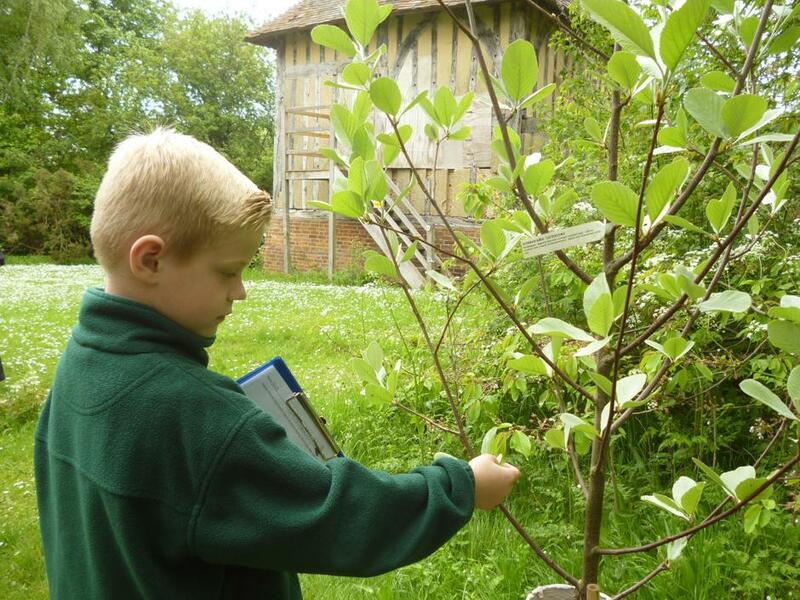 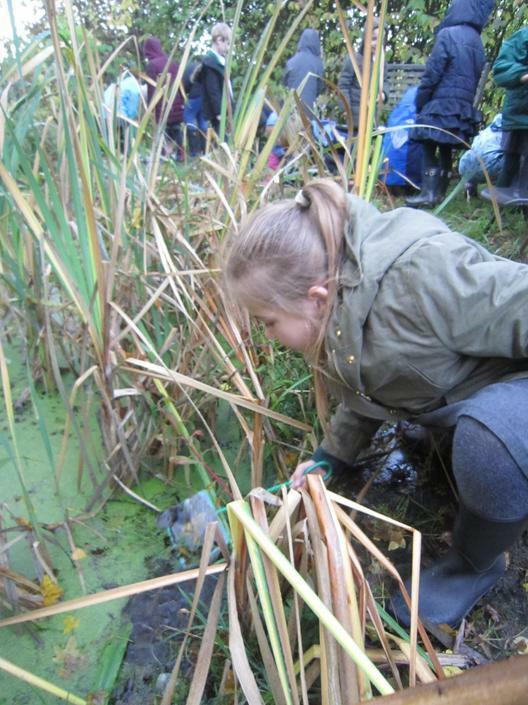 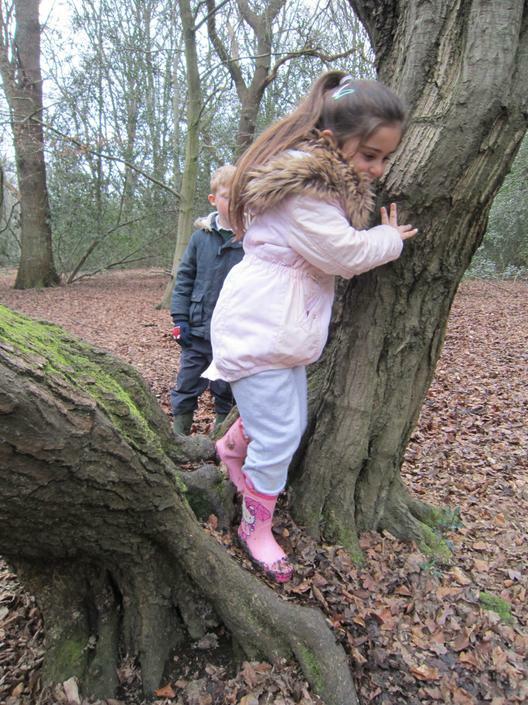 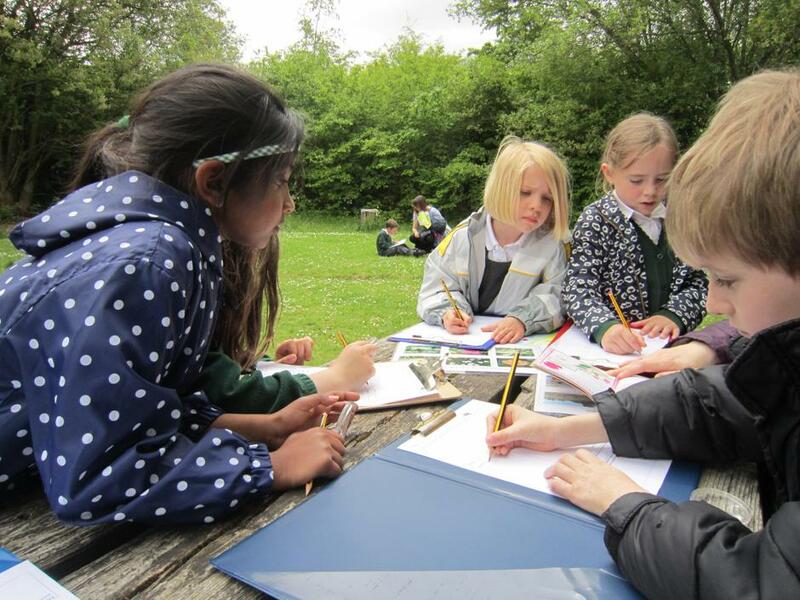 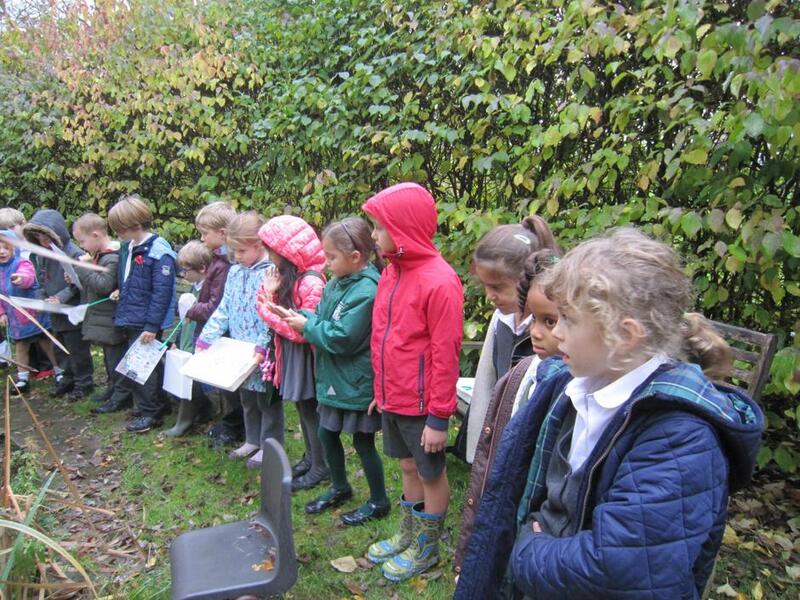 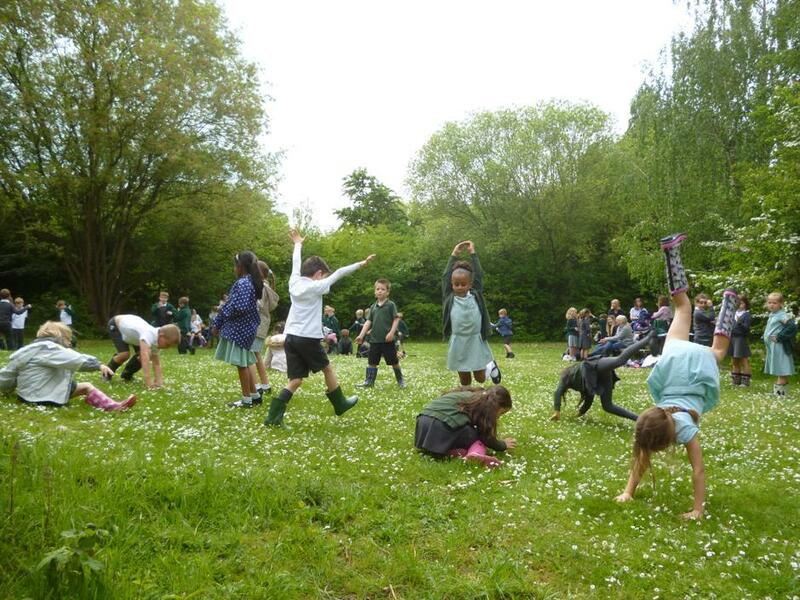 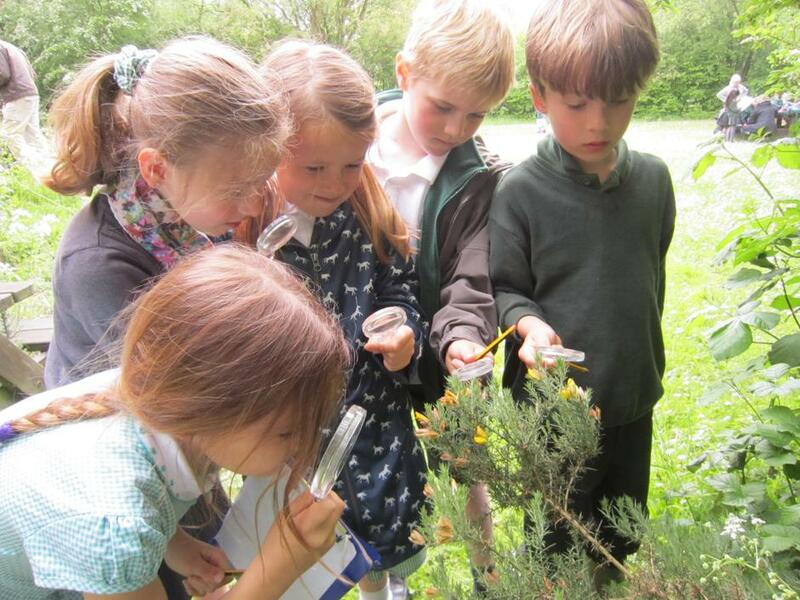 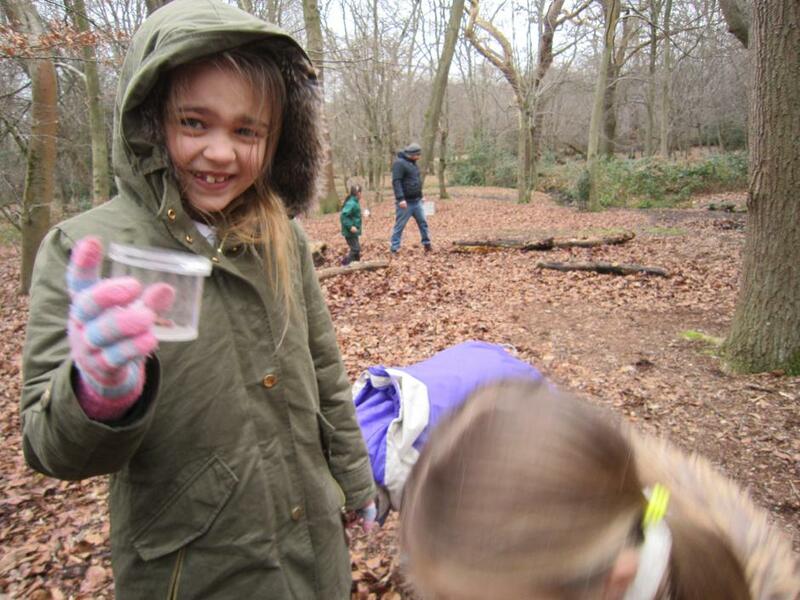 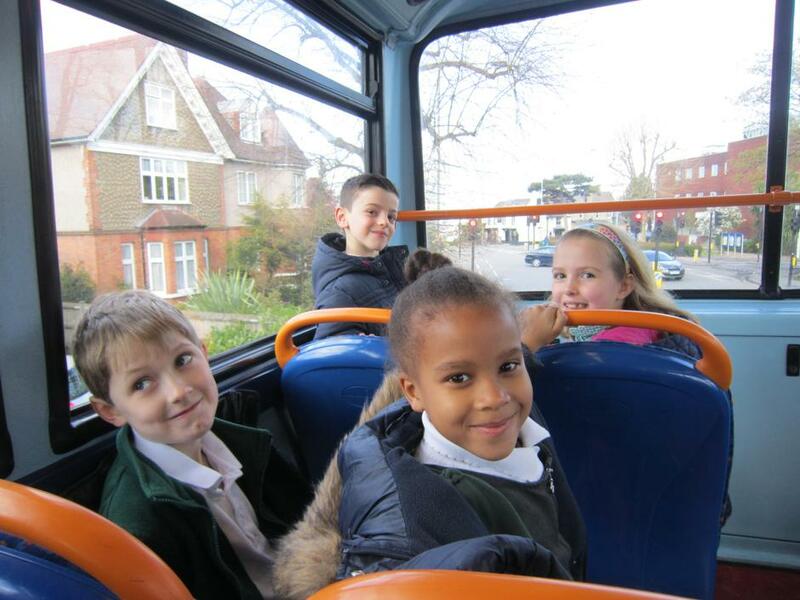 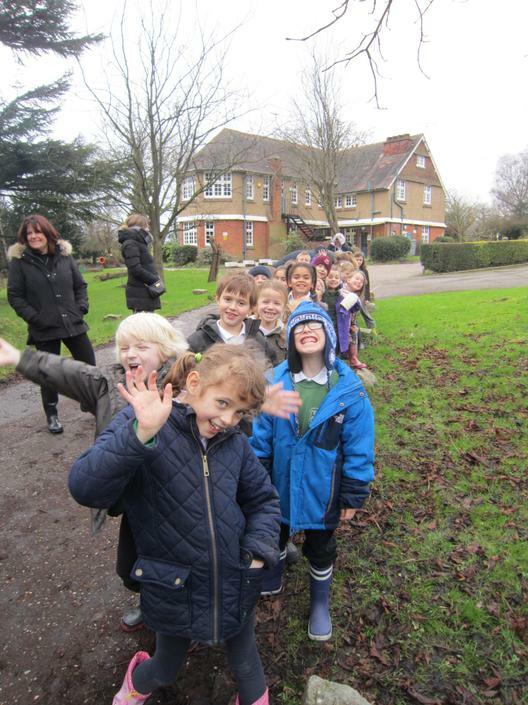 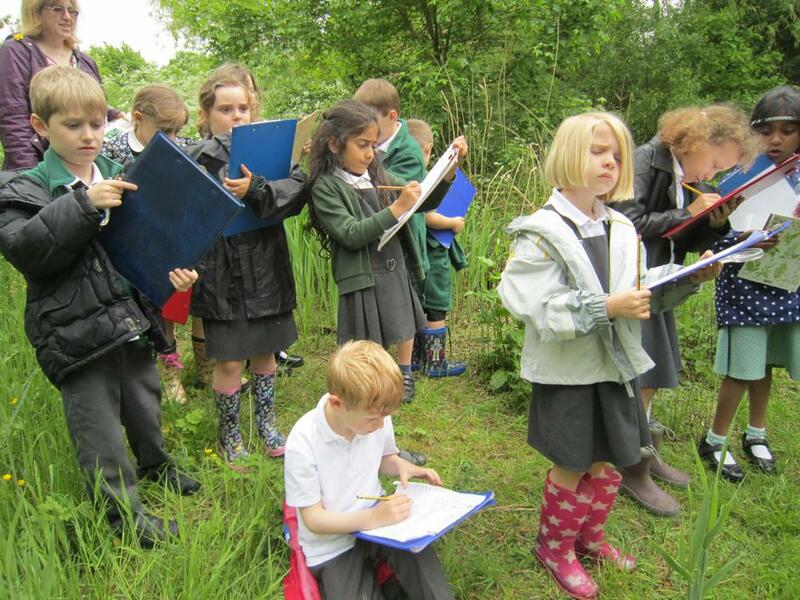 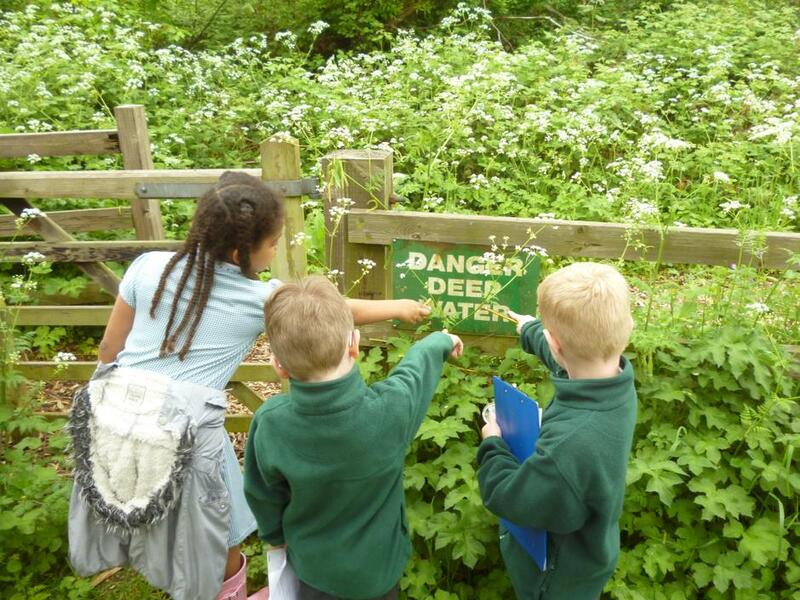 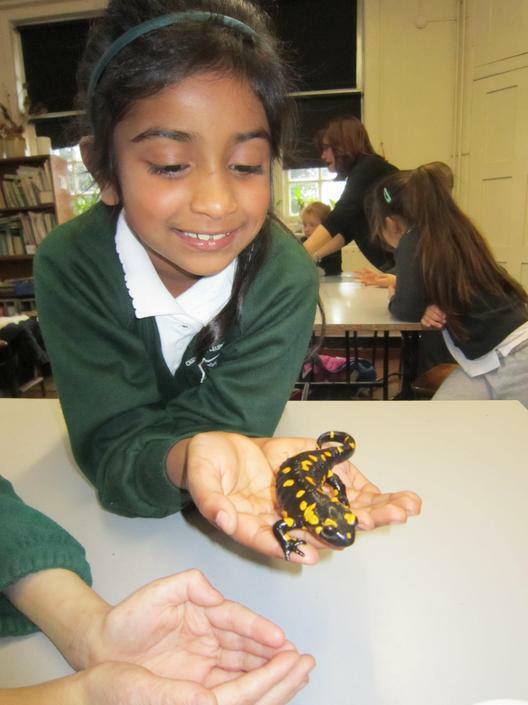 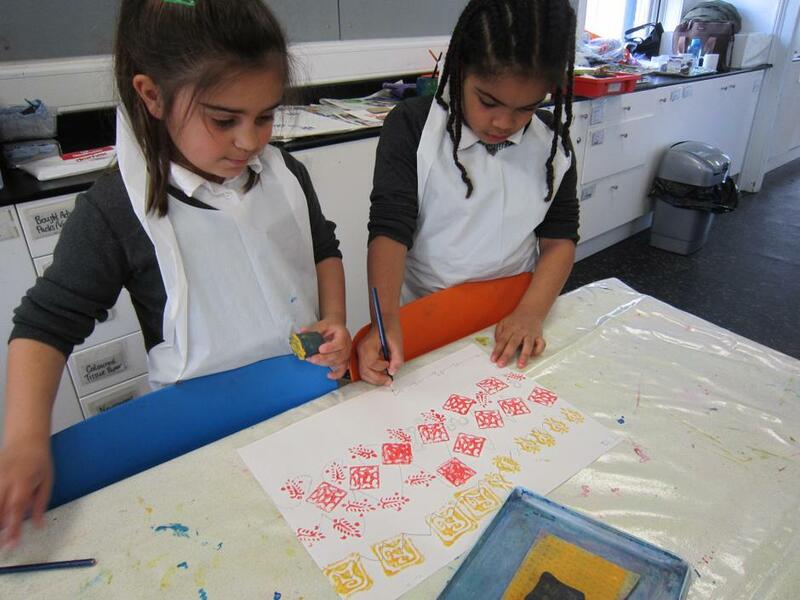 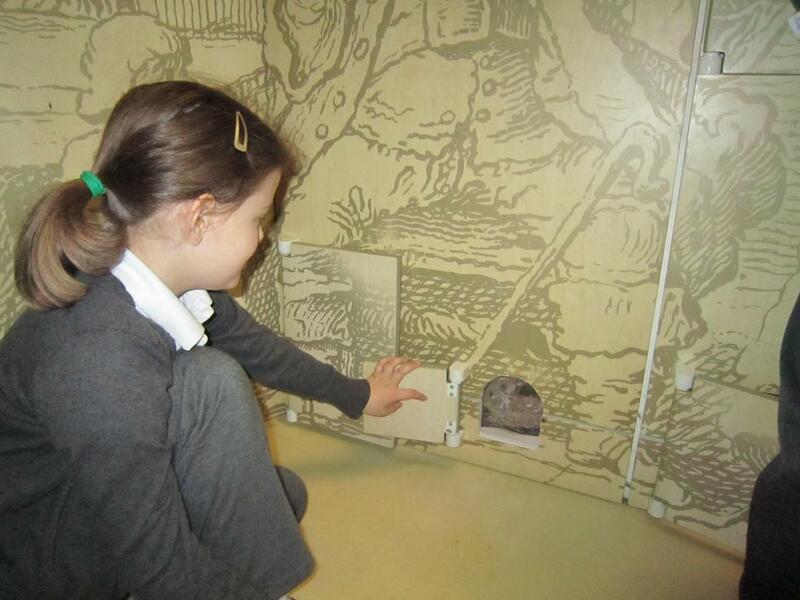 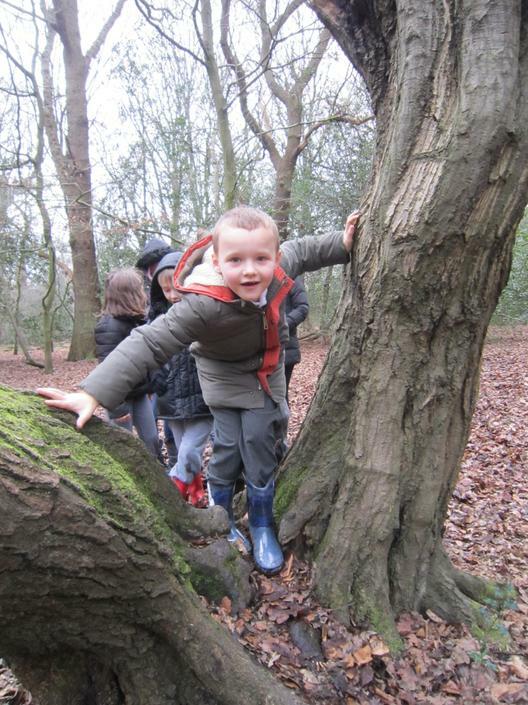 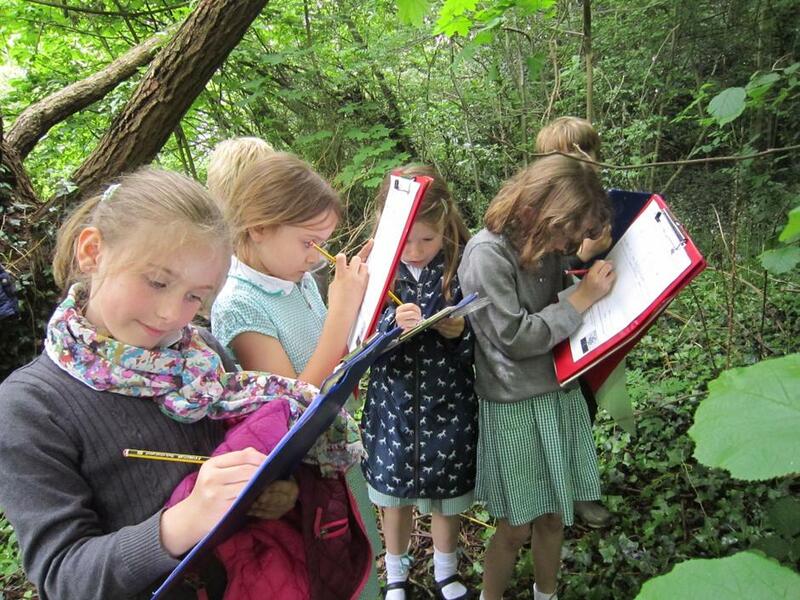 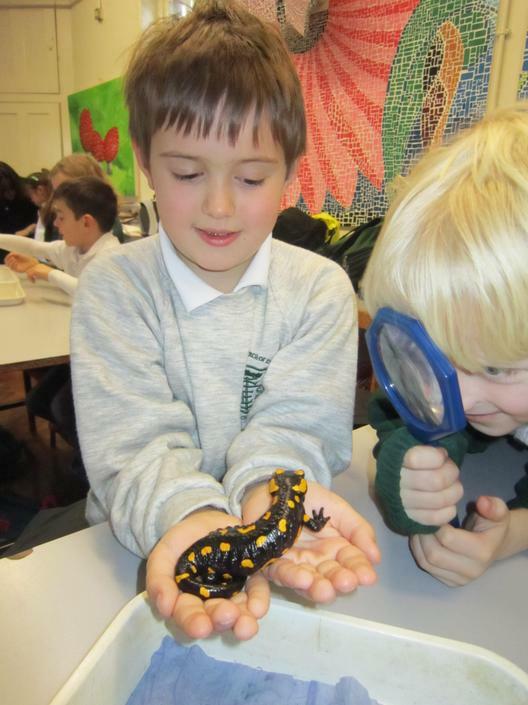 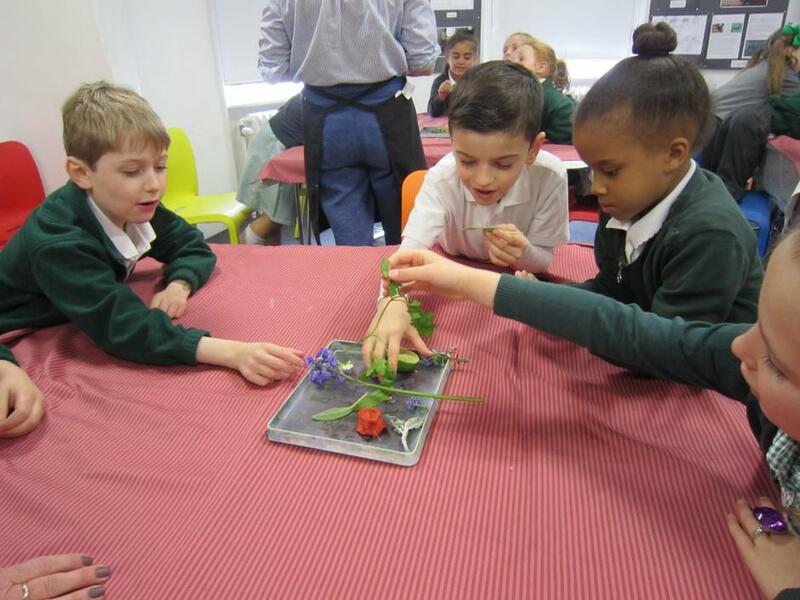 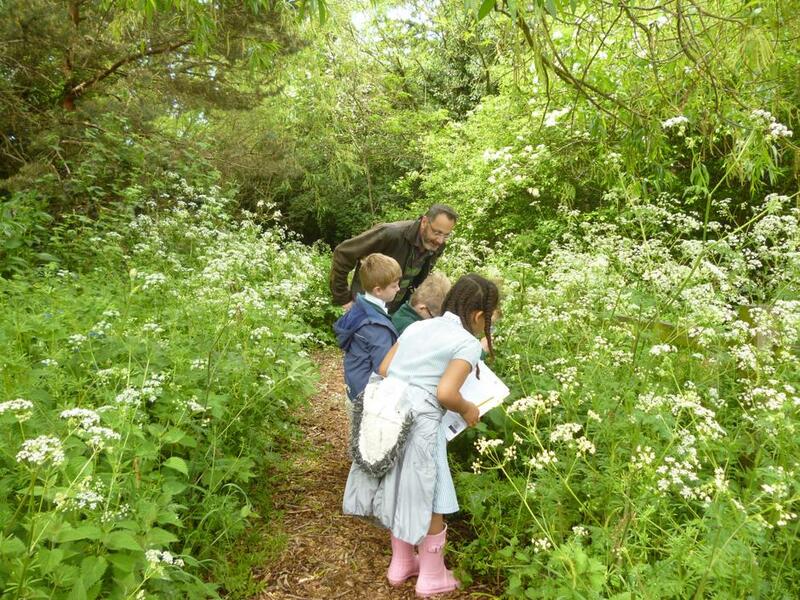 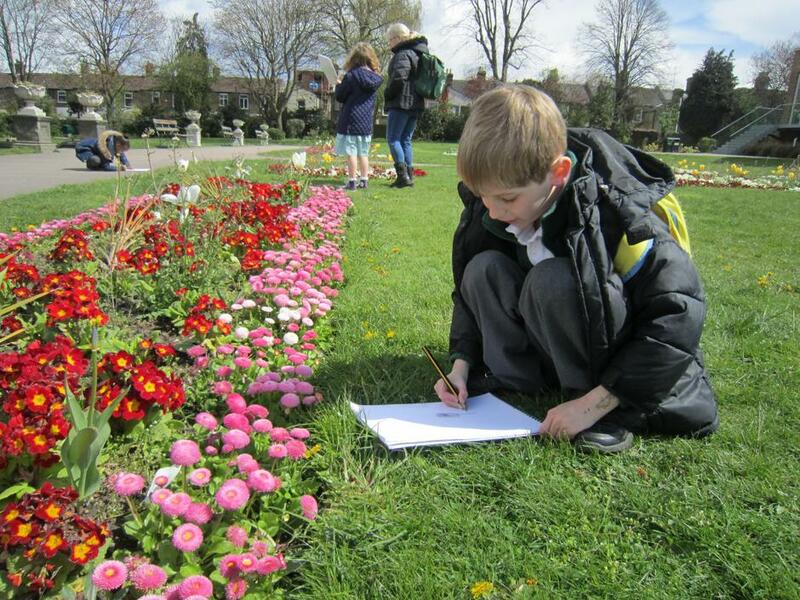 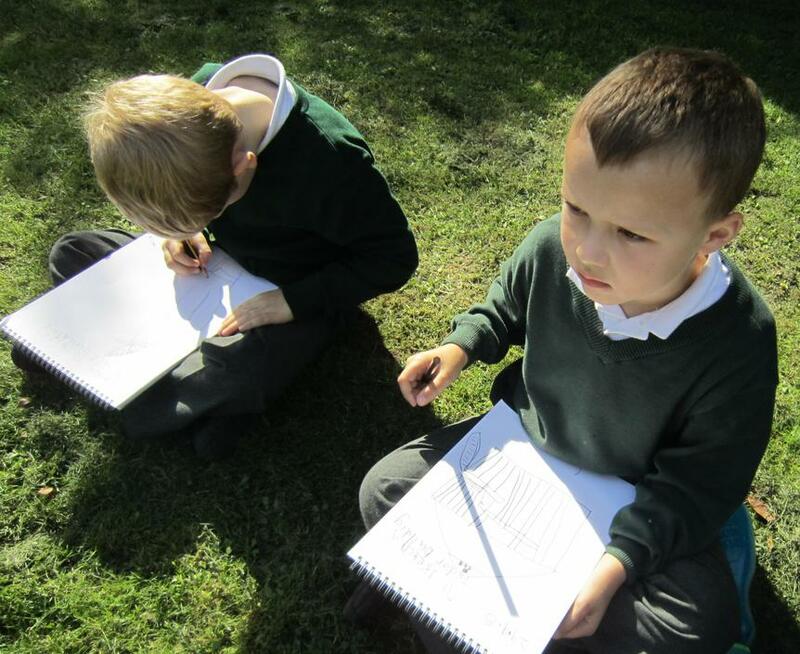 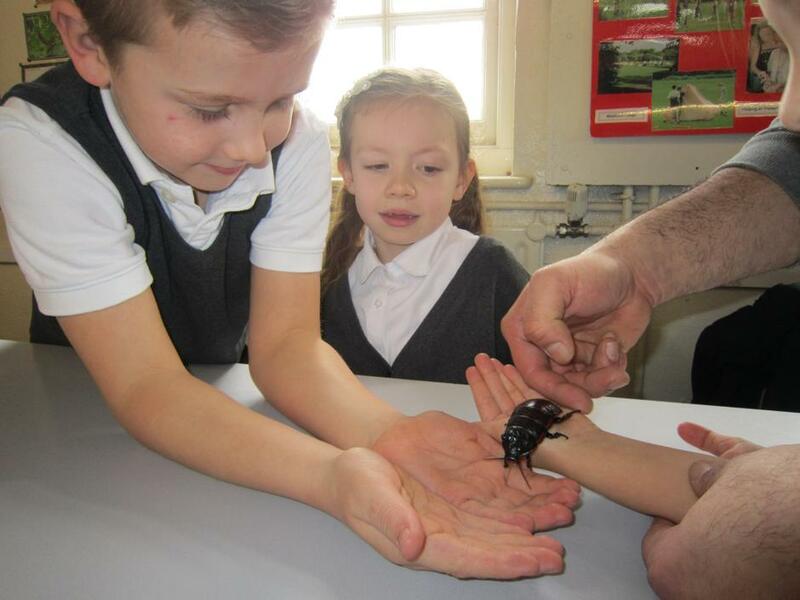 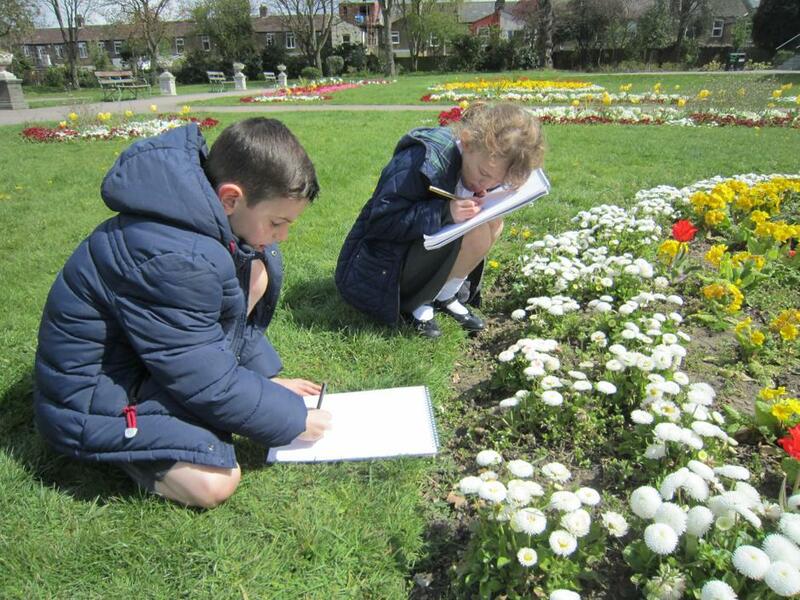 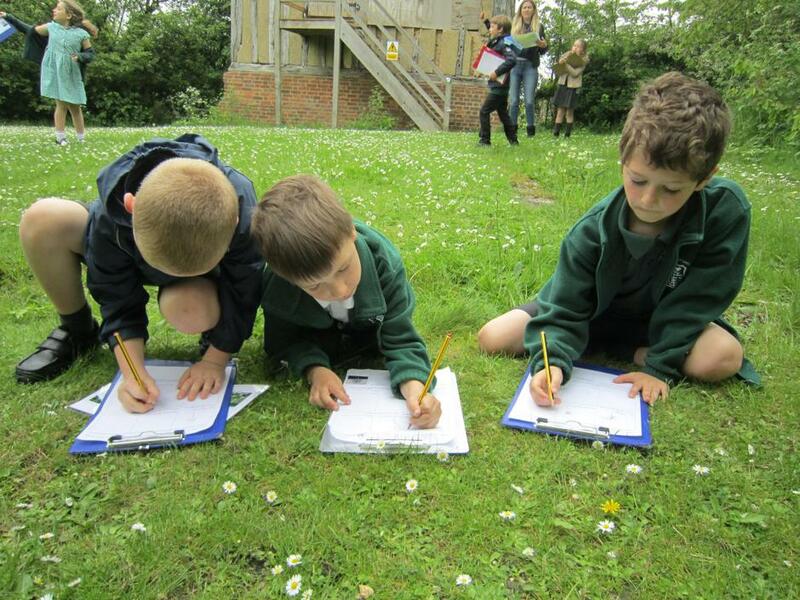 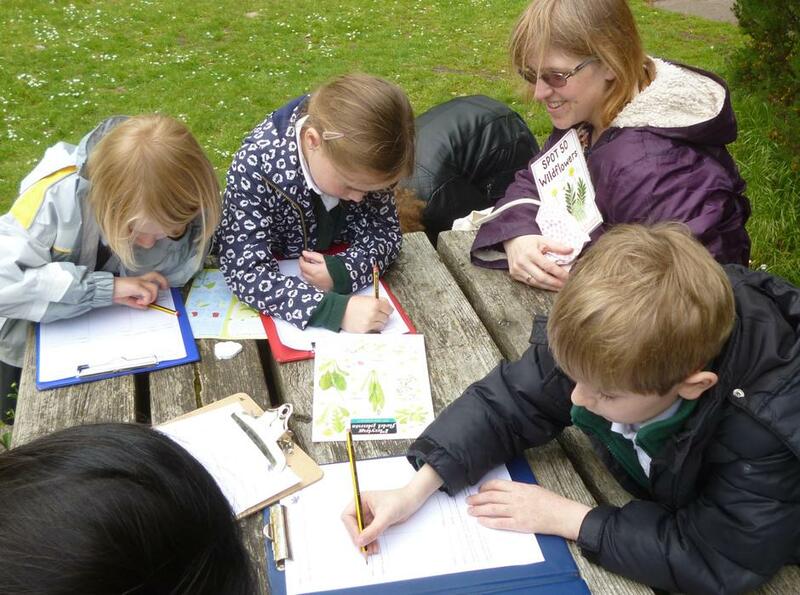 Our Year 2 Science afternoon at Pimp Hall Nature Reserve studying plants in their habitats. 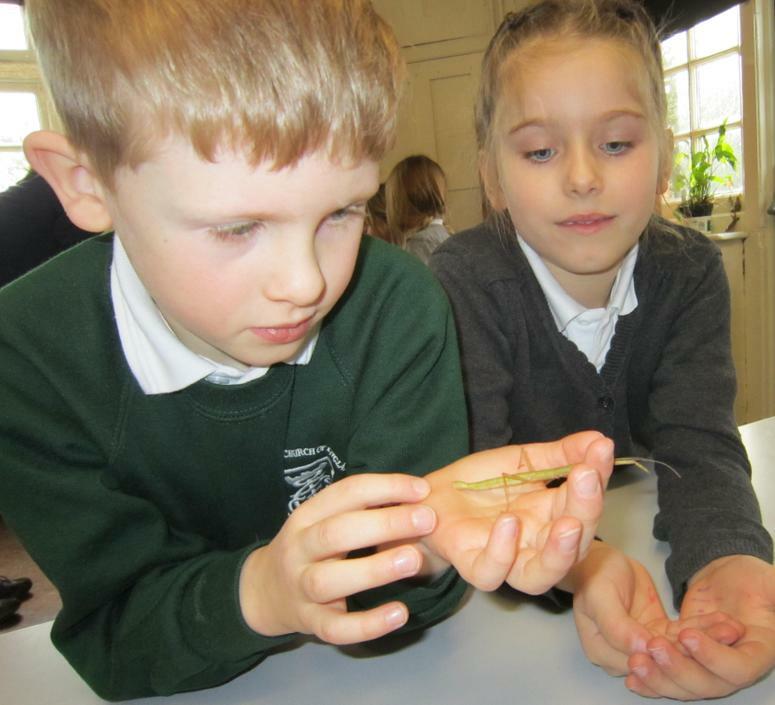 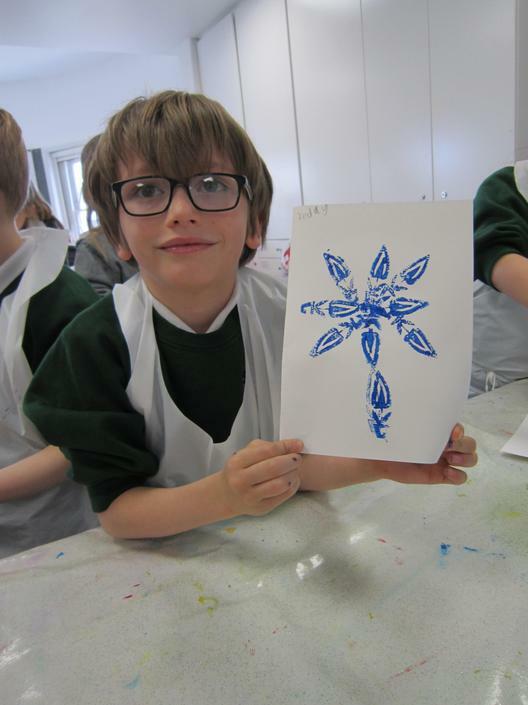 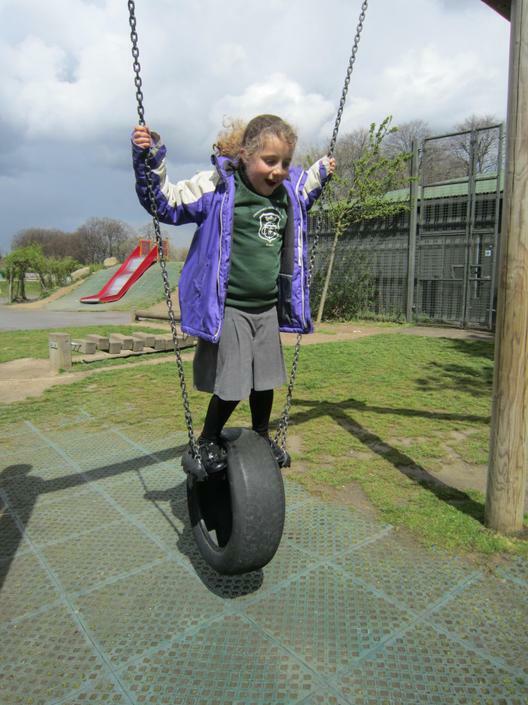 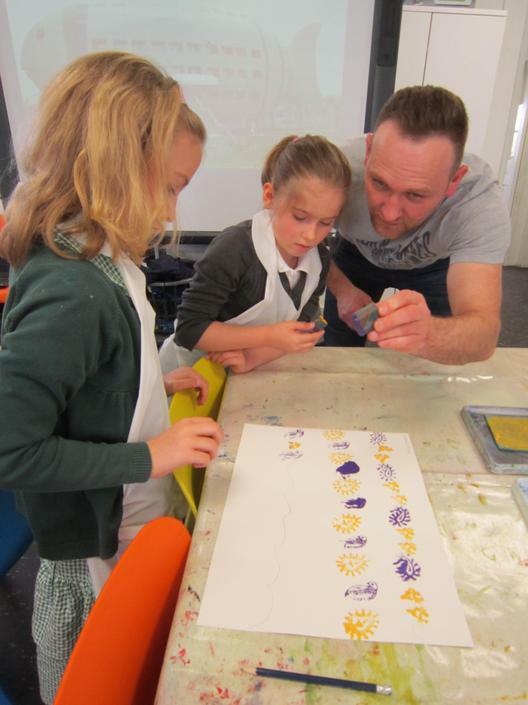 We had an amazing day at the Suntrap Field Centre! 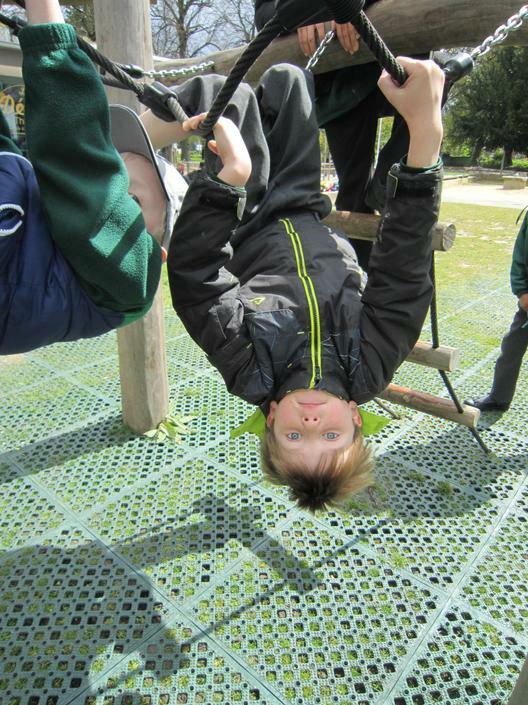 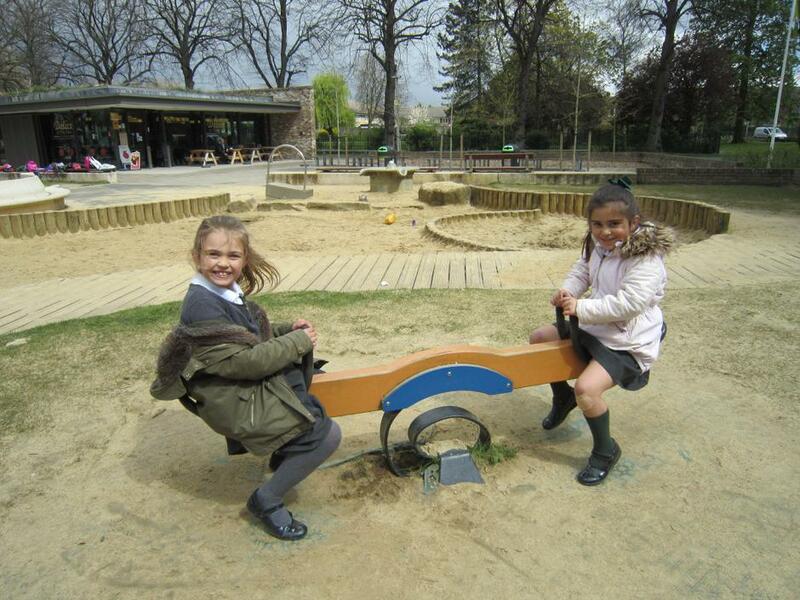 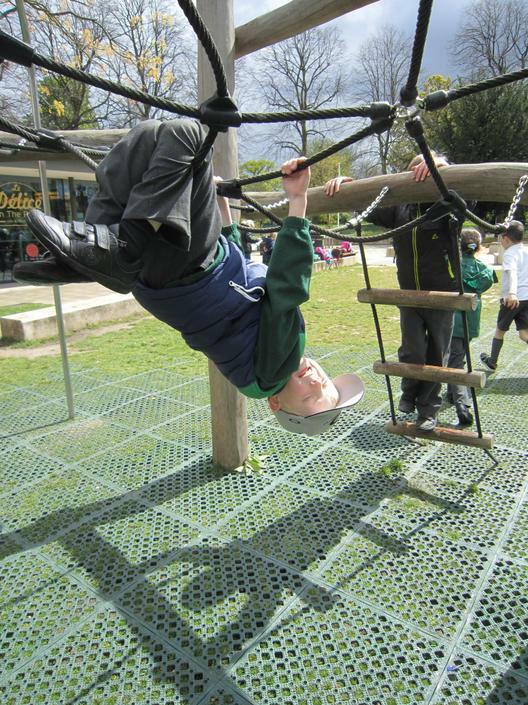 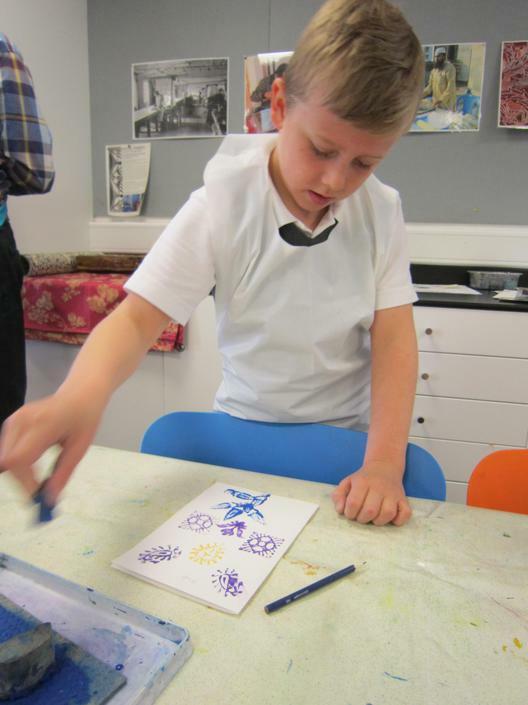 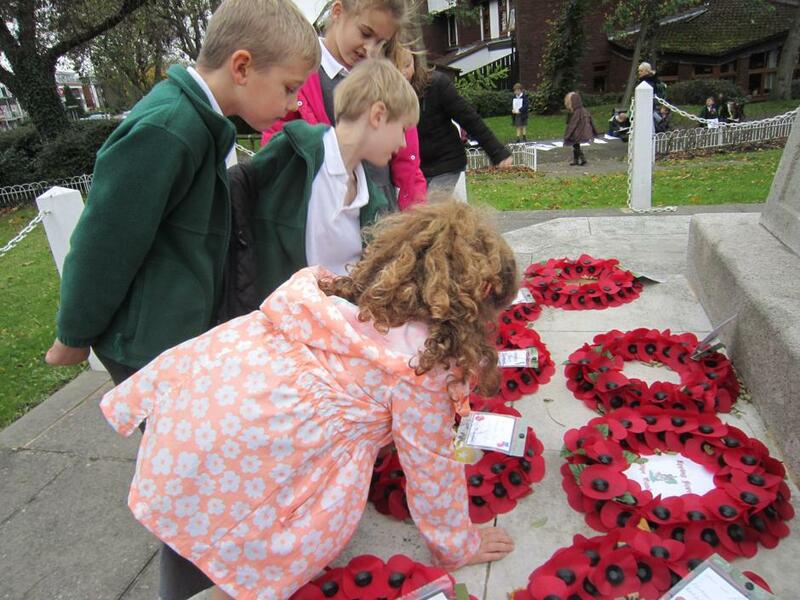 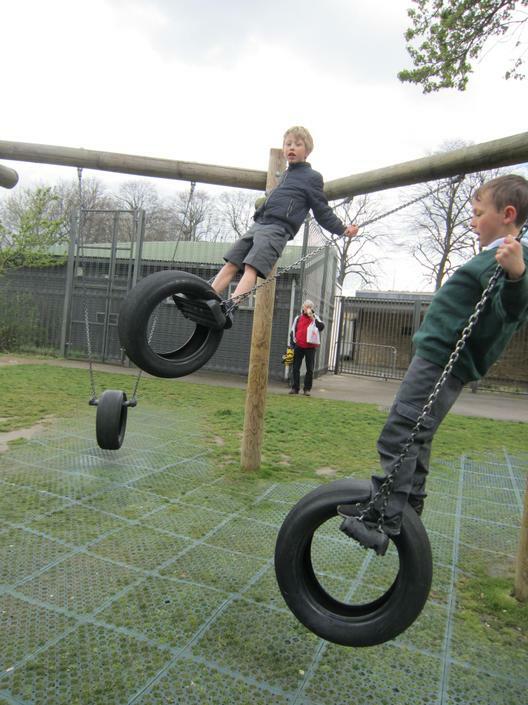 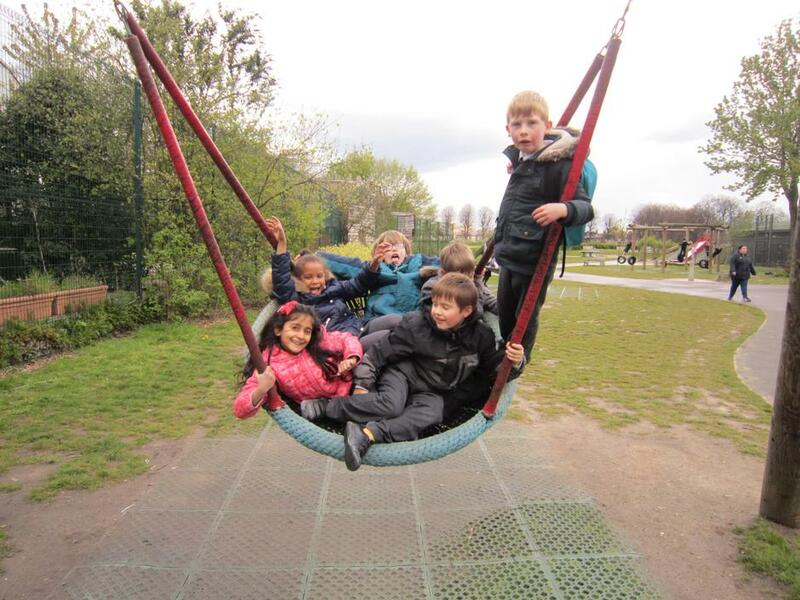 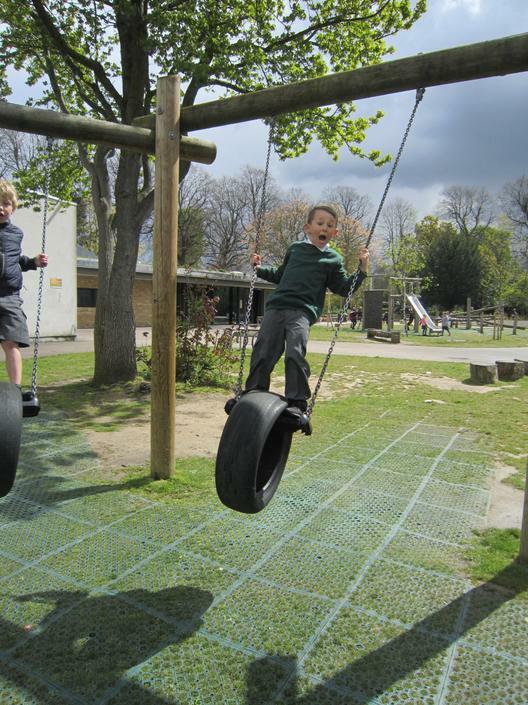 Take a look at our awesome photos. 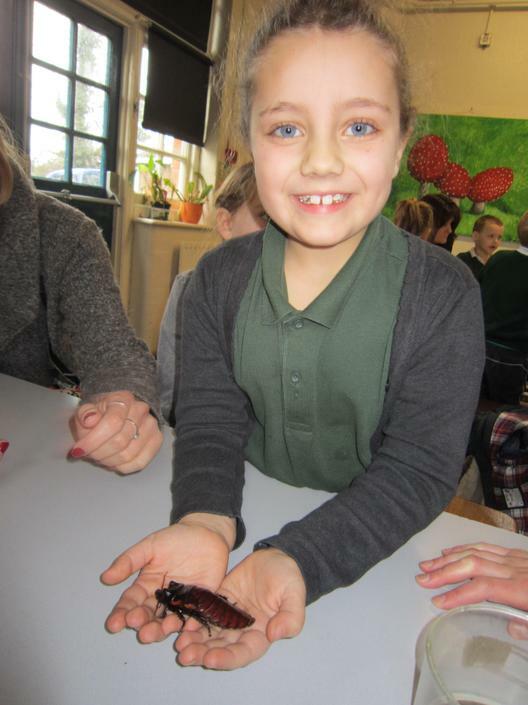 Can you name any of the animals we handled? 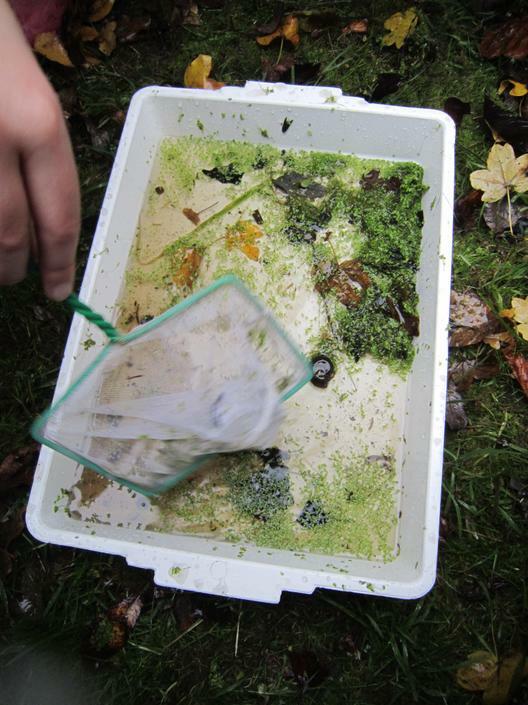 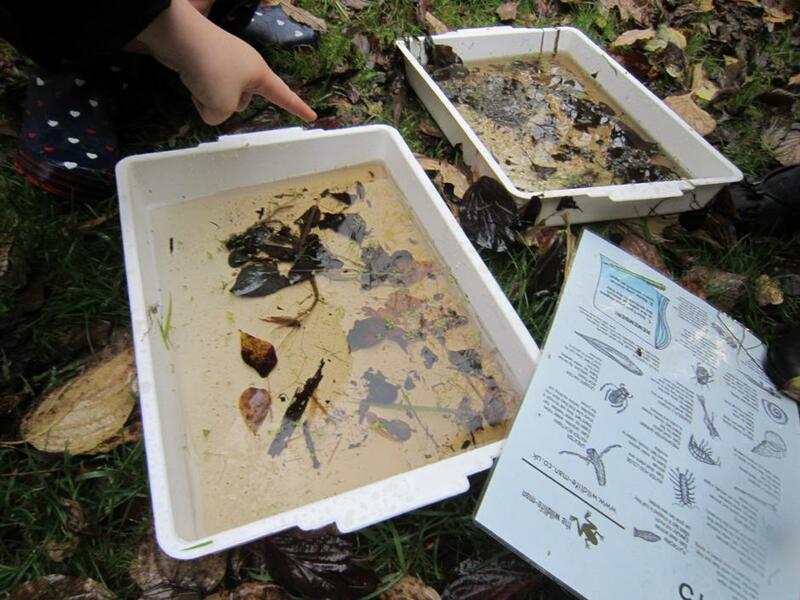 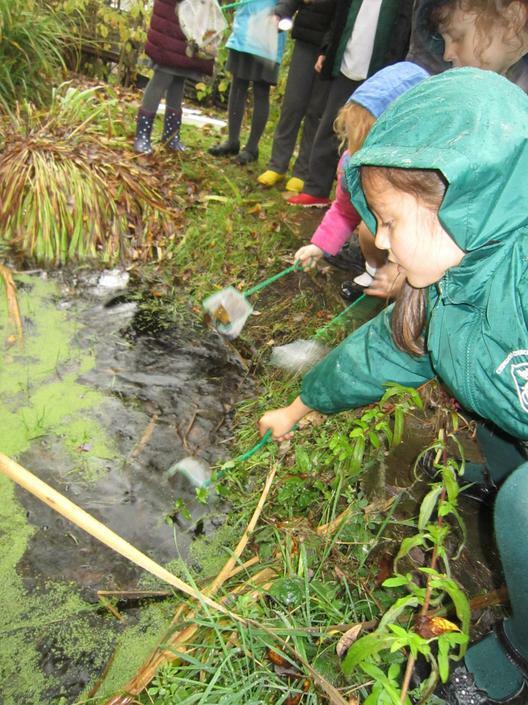 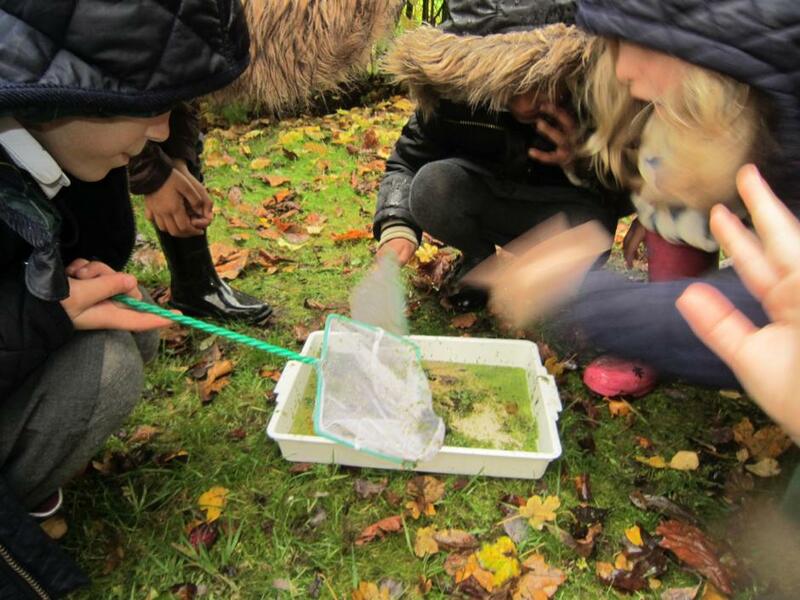 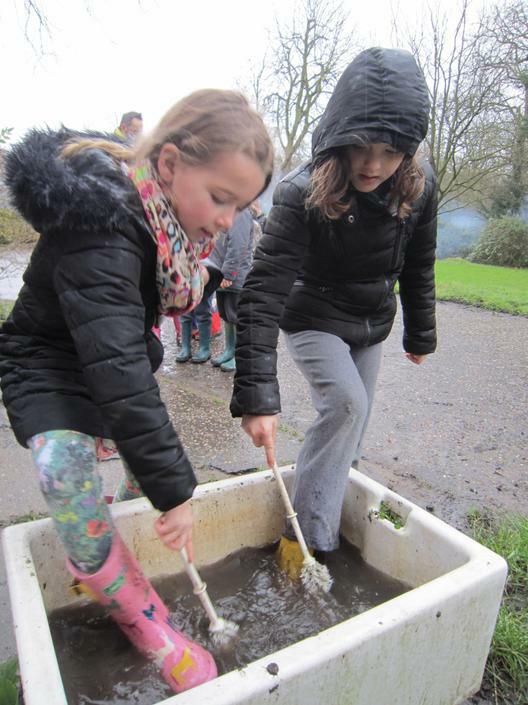 This afternoon we went pond dipping at the junior site...and it was awesome! 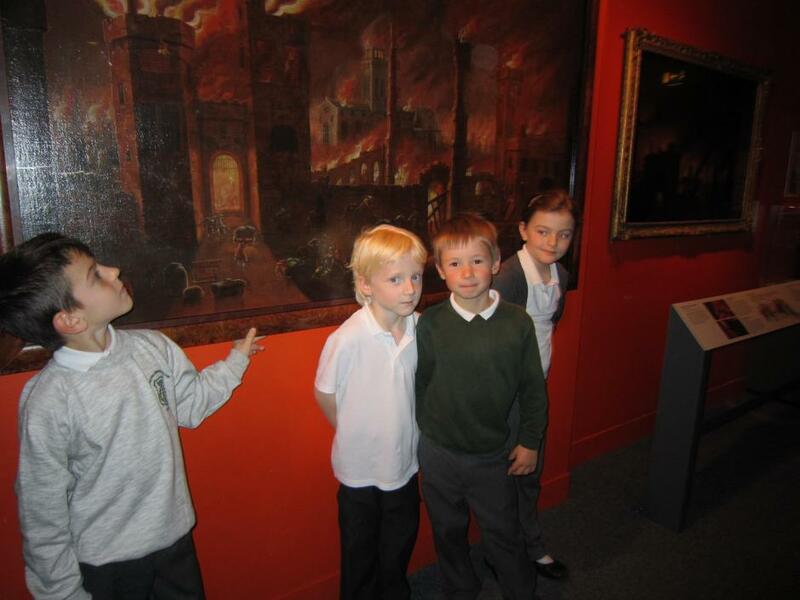 (title written by George). 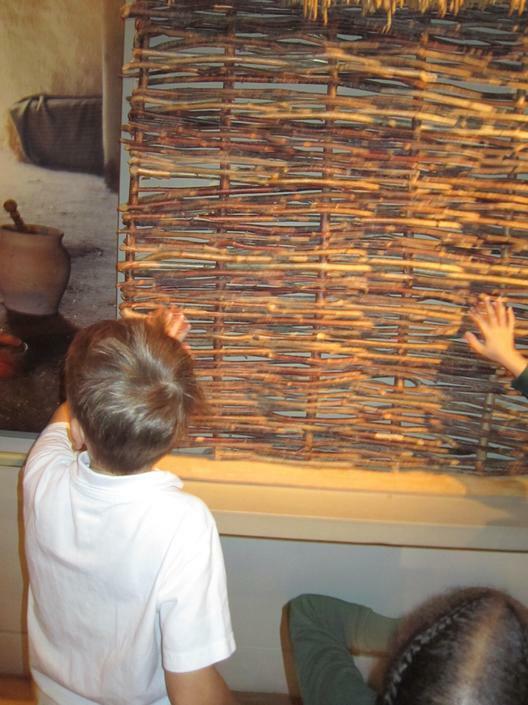 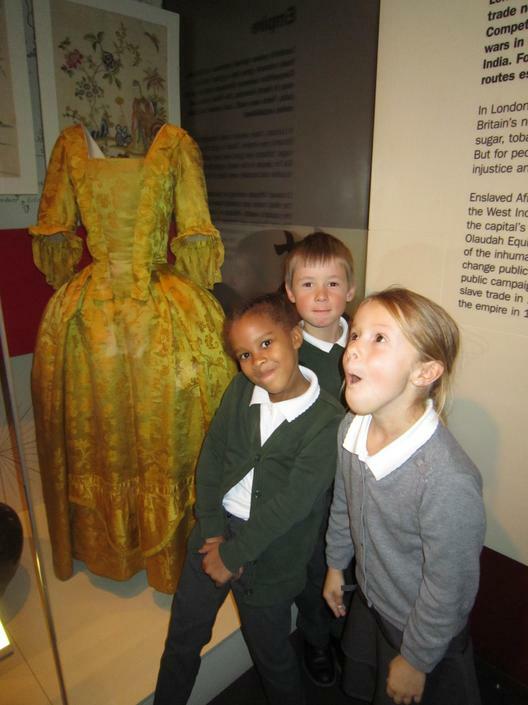 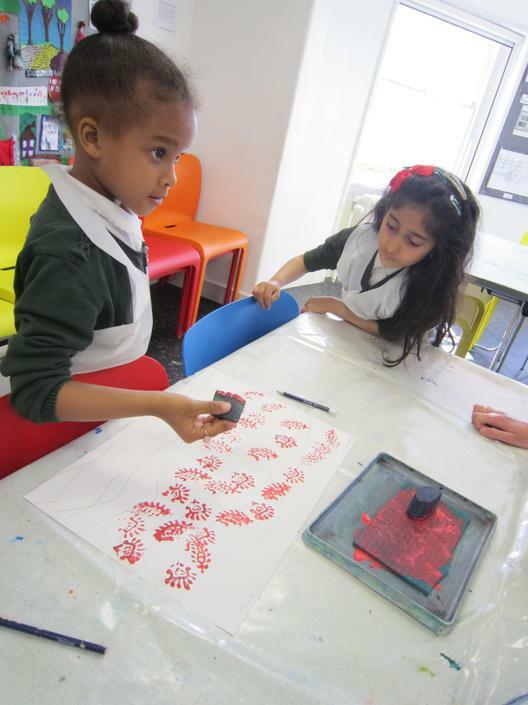 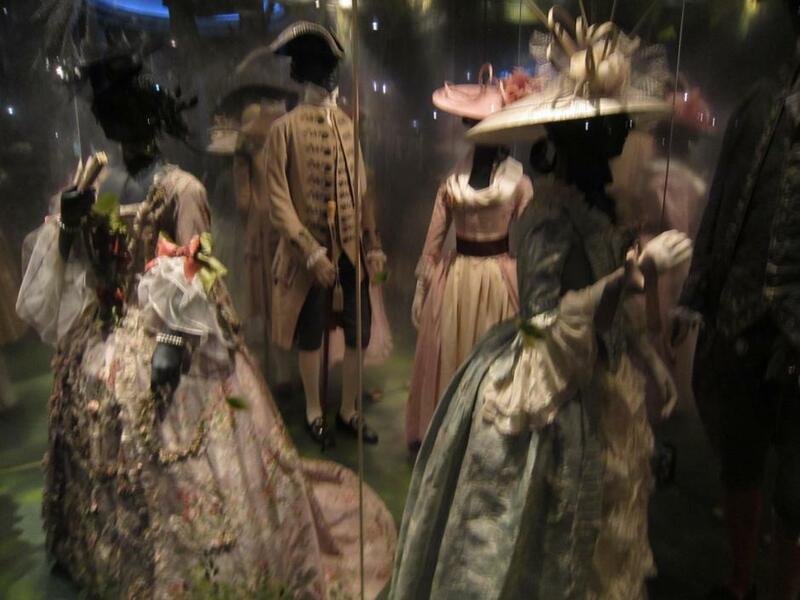 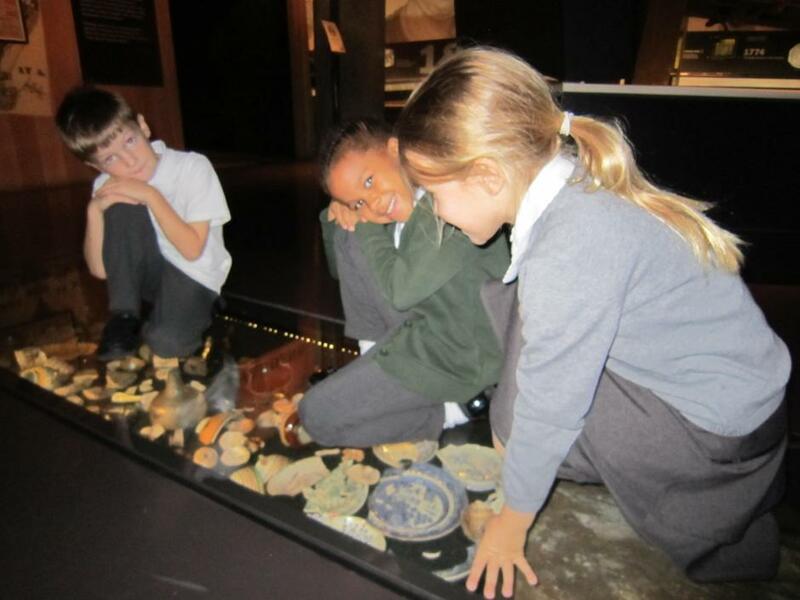 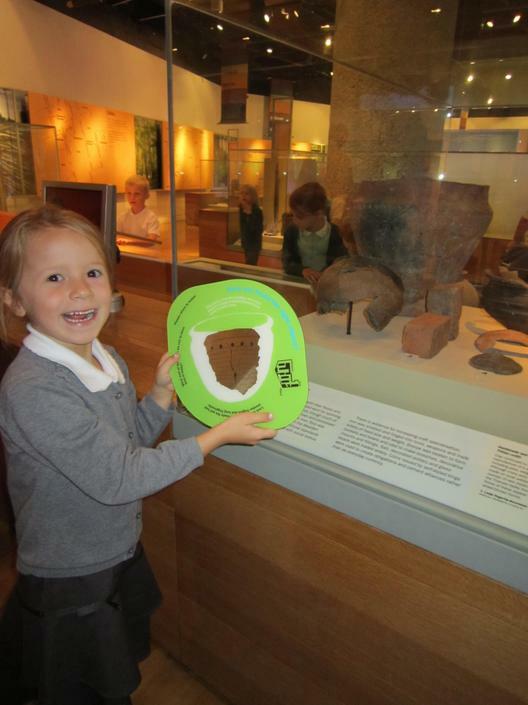 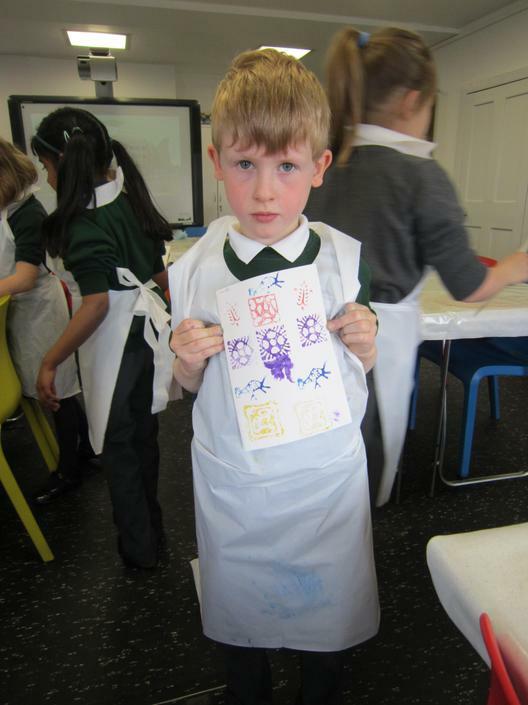 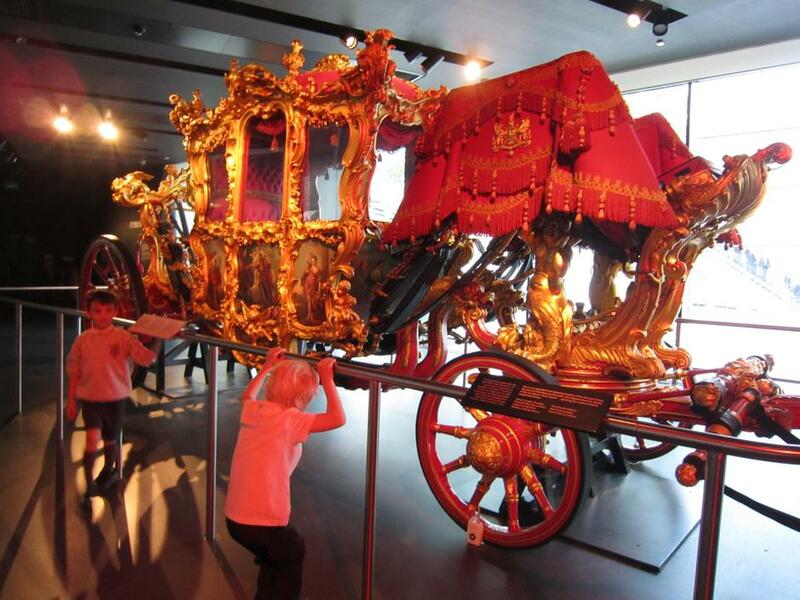 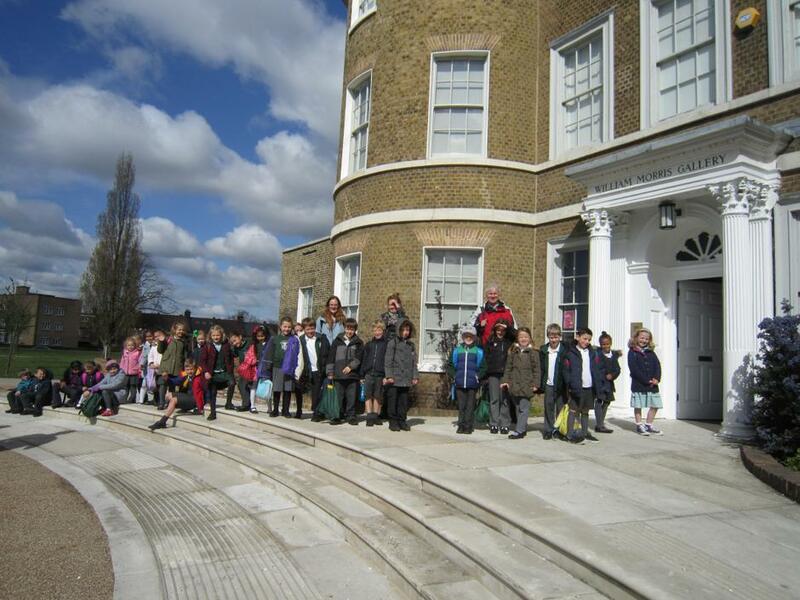 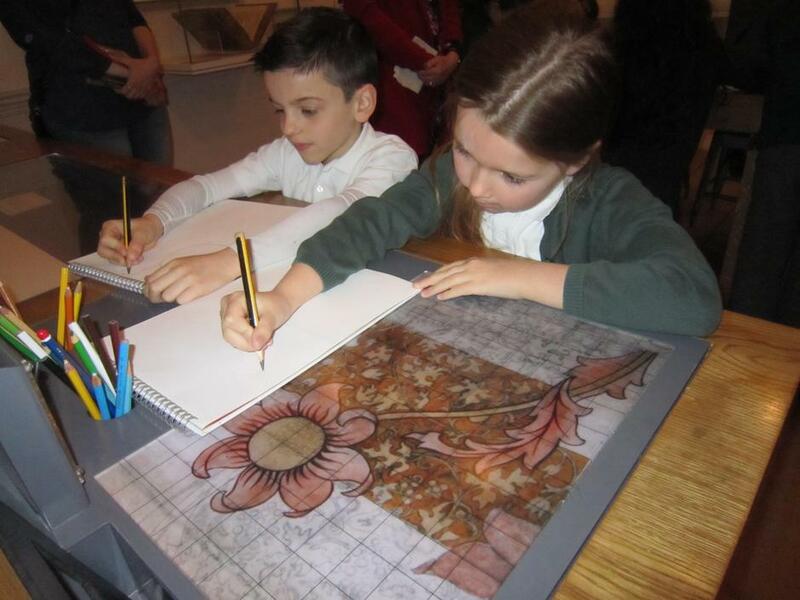 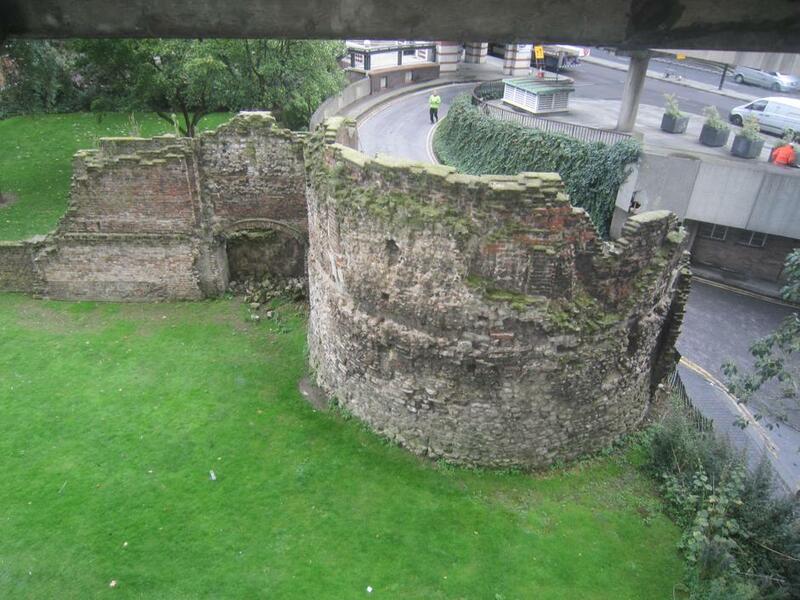 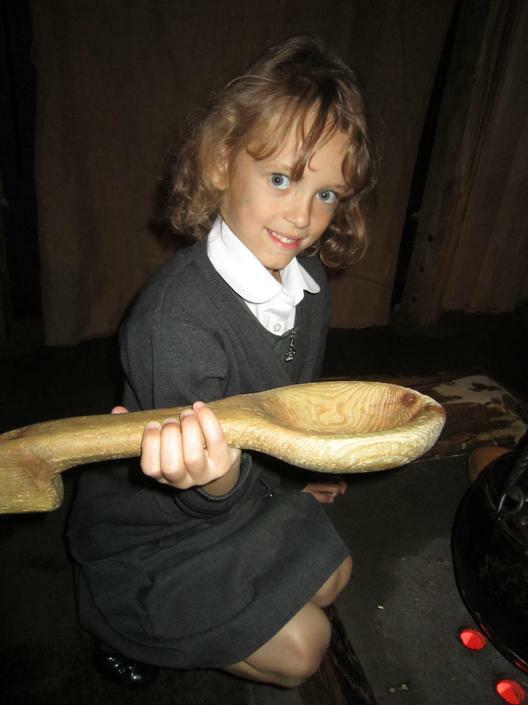 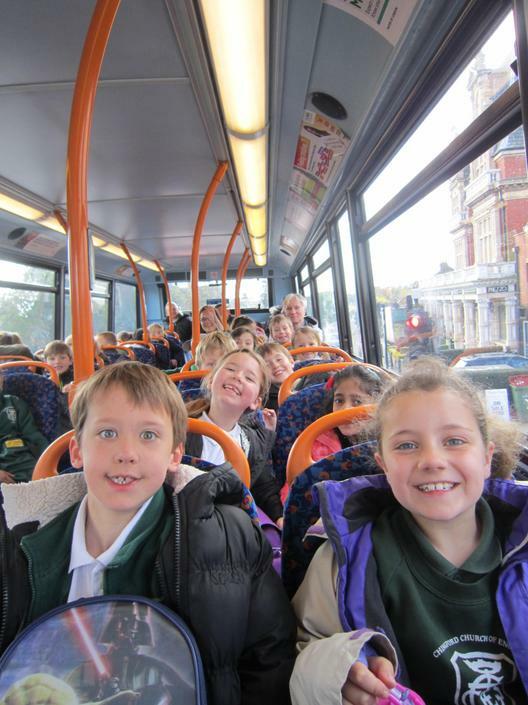 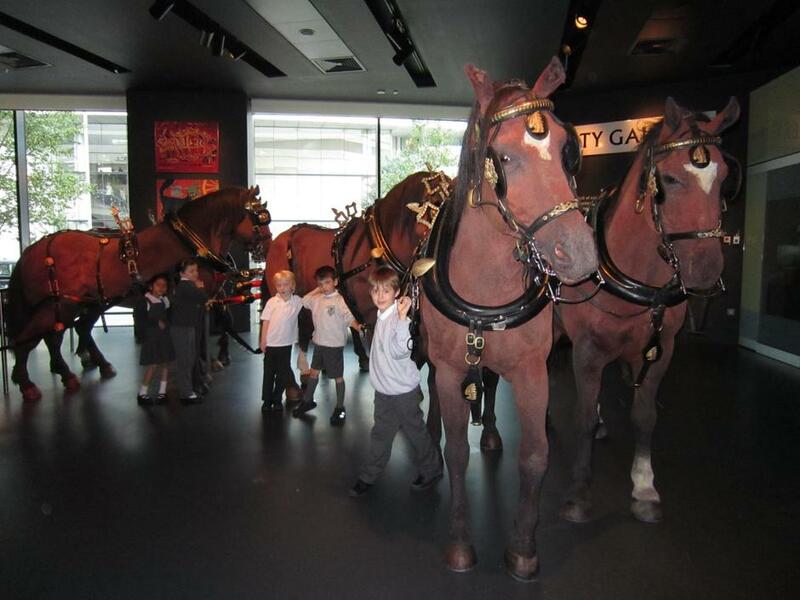 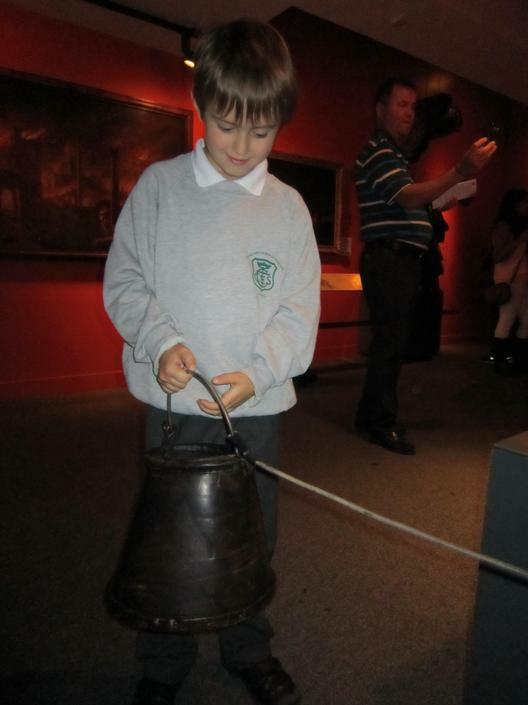 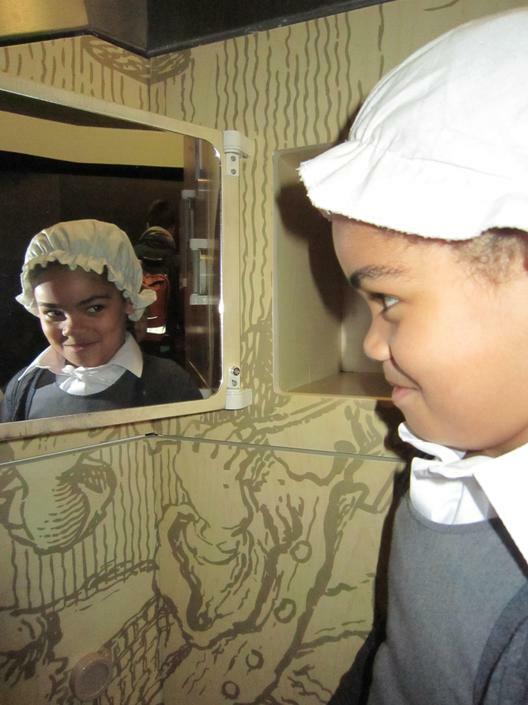 We had a fabulous day at The Museum of London! 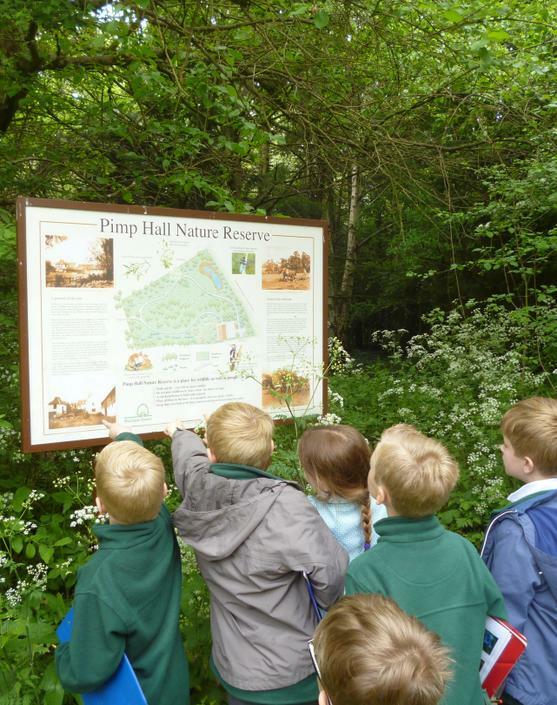 We went to Pimps Hall Nature Reserve in the afternoon. 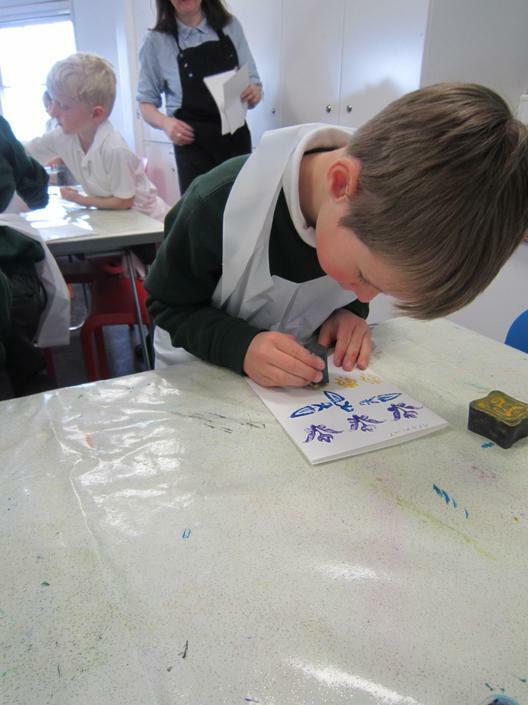 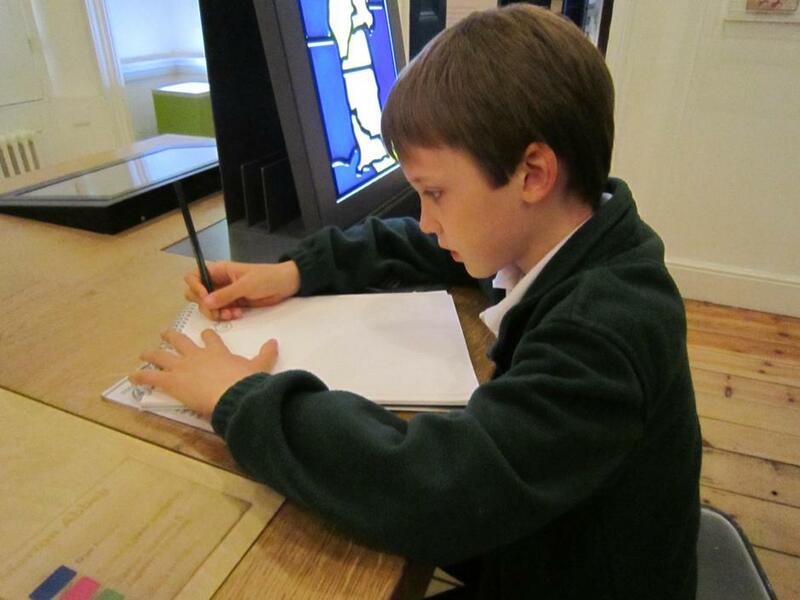 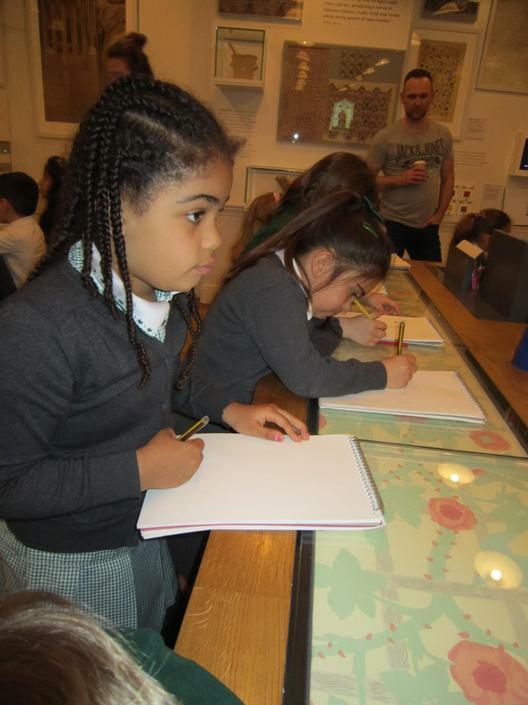 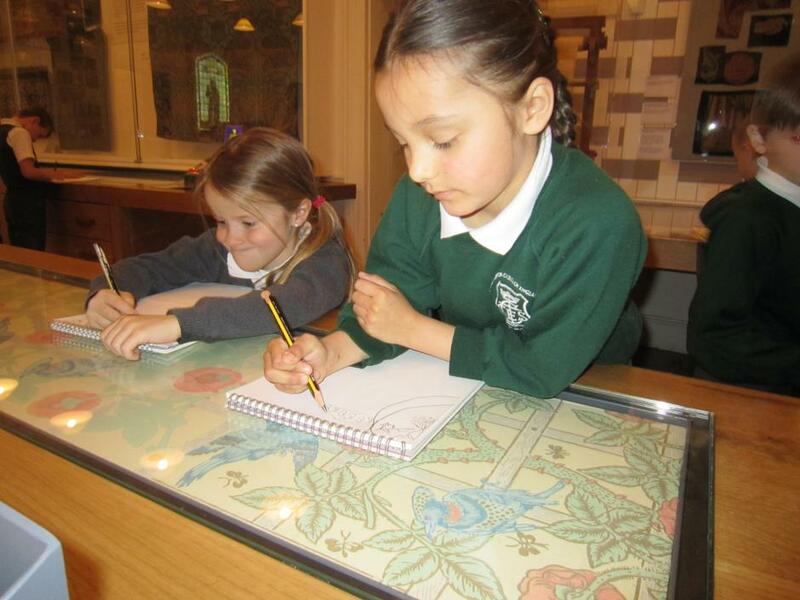 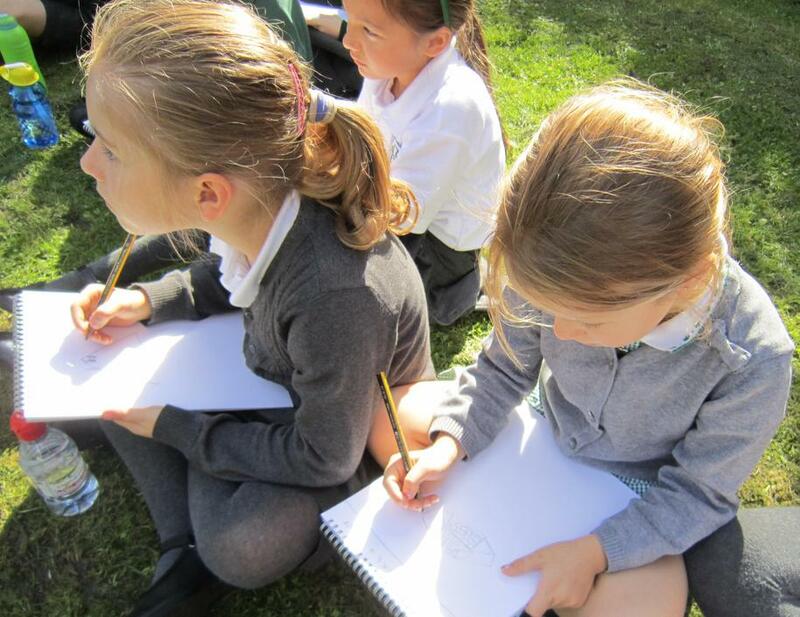 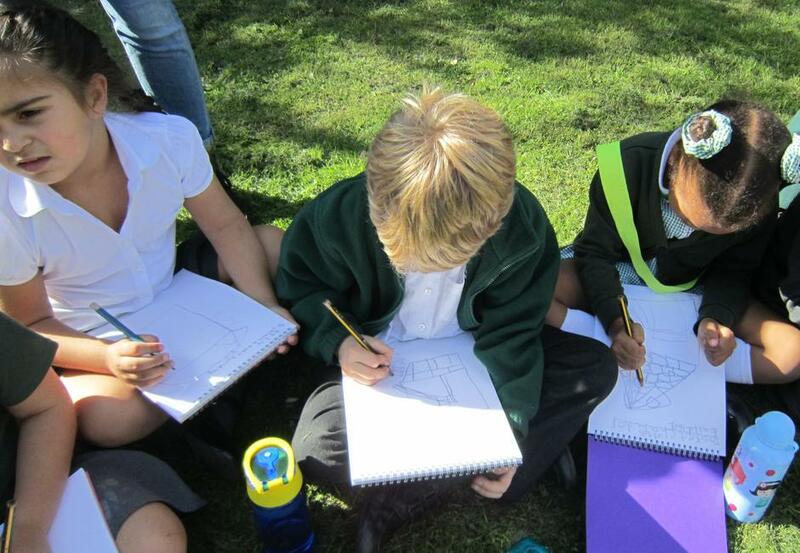 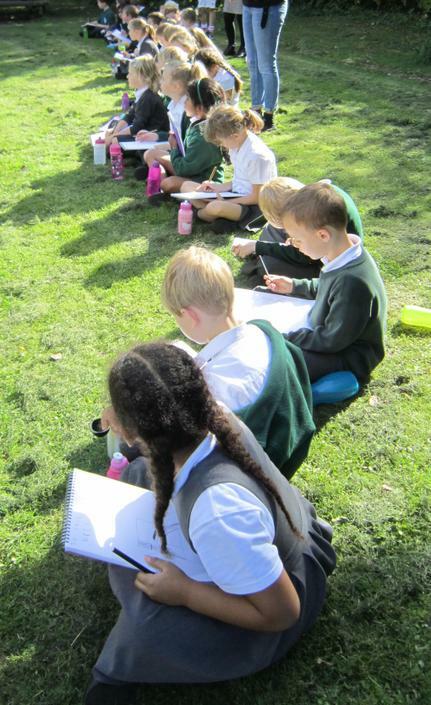 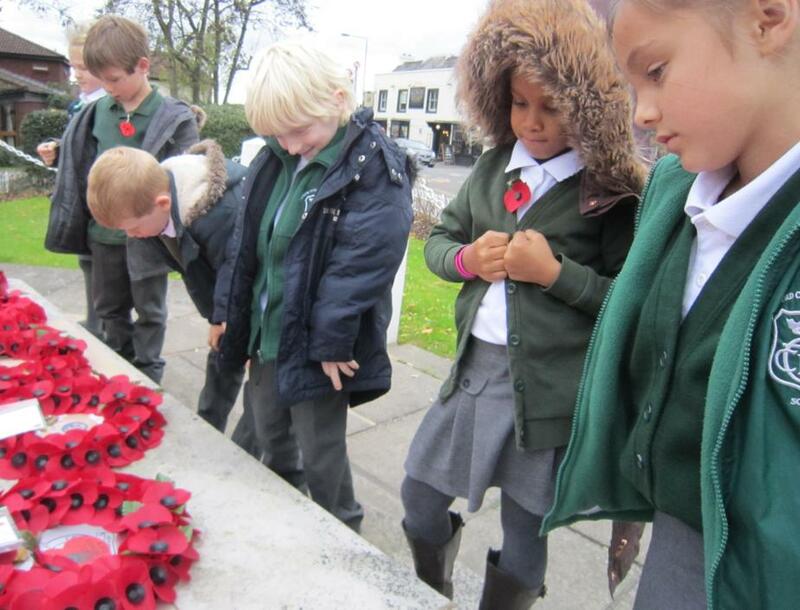 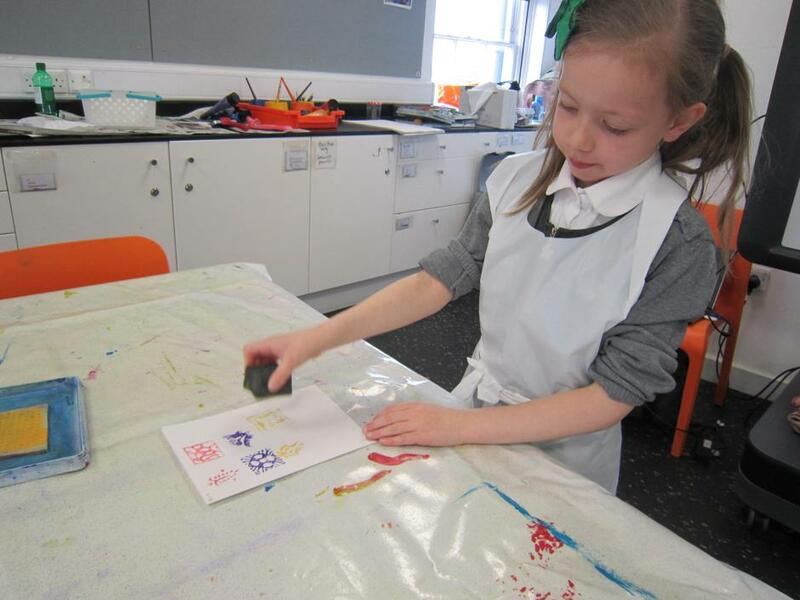 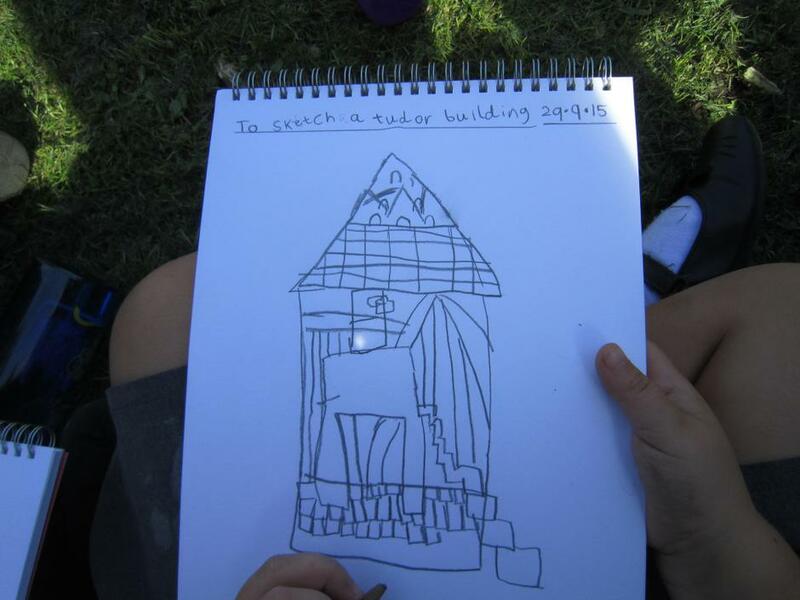 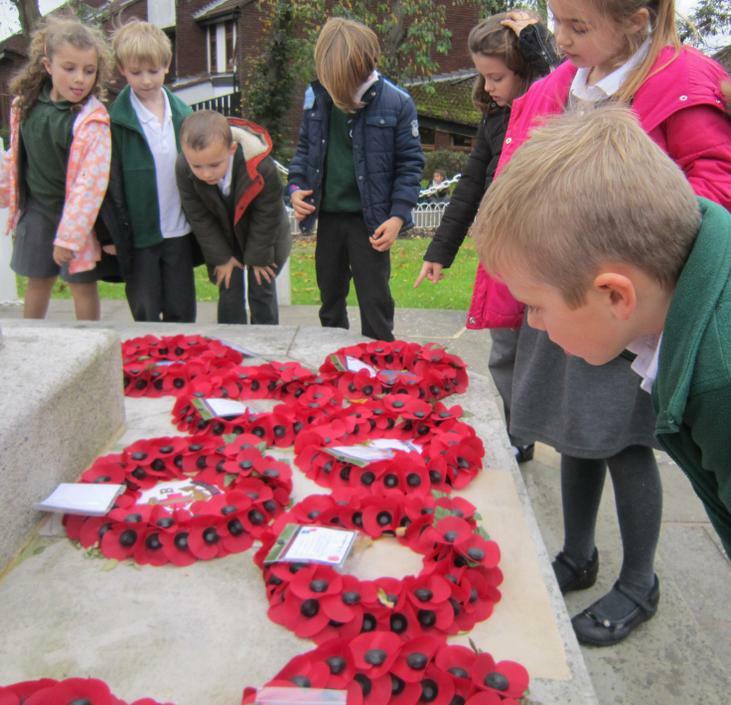 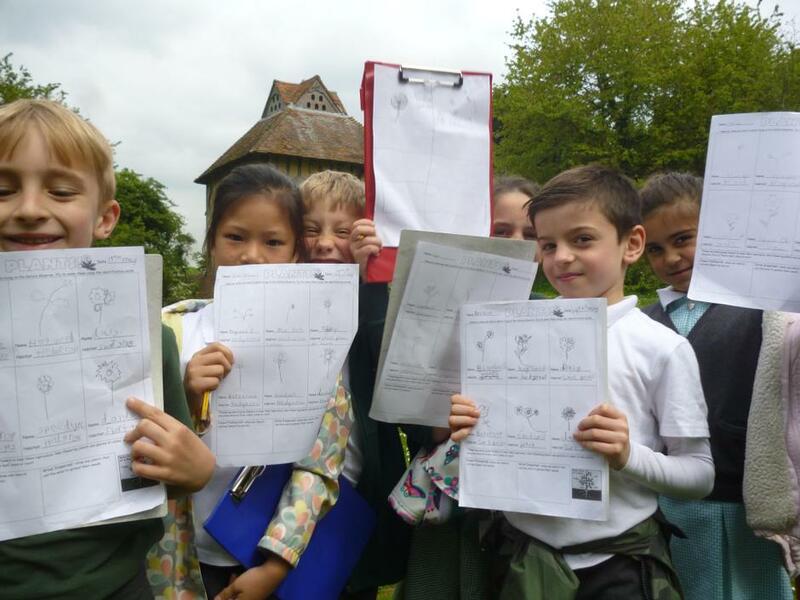 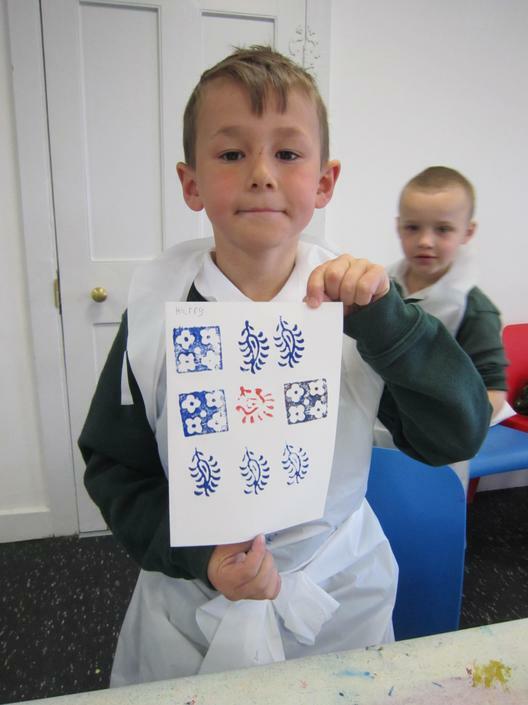 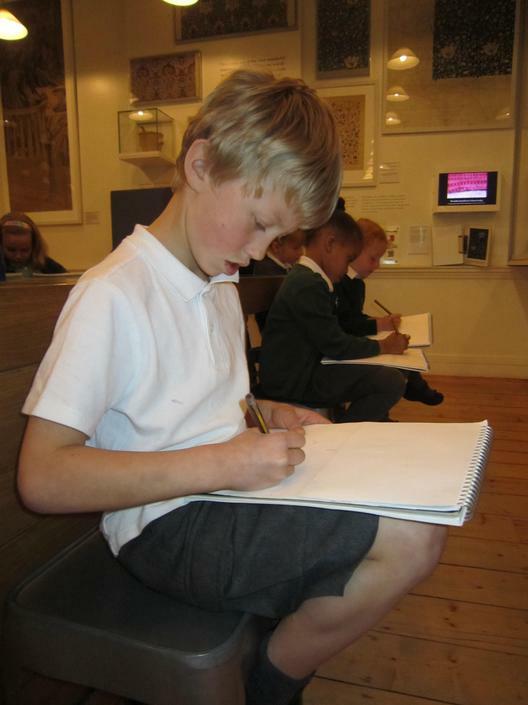 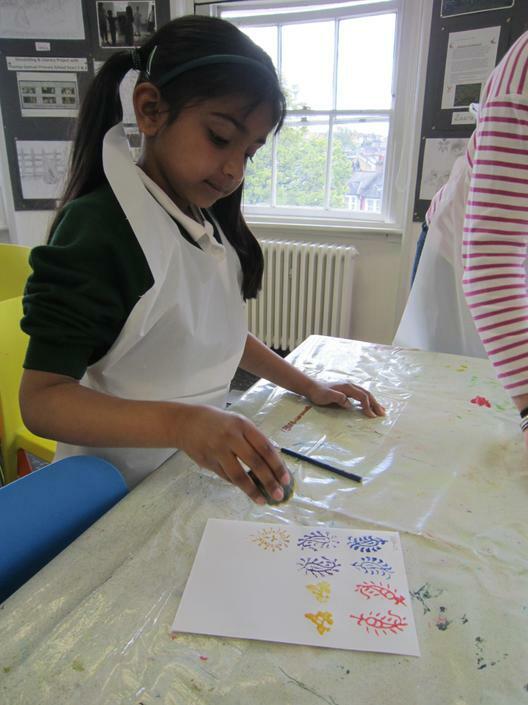 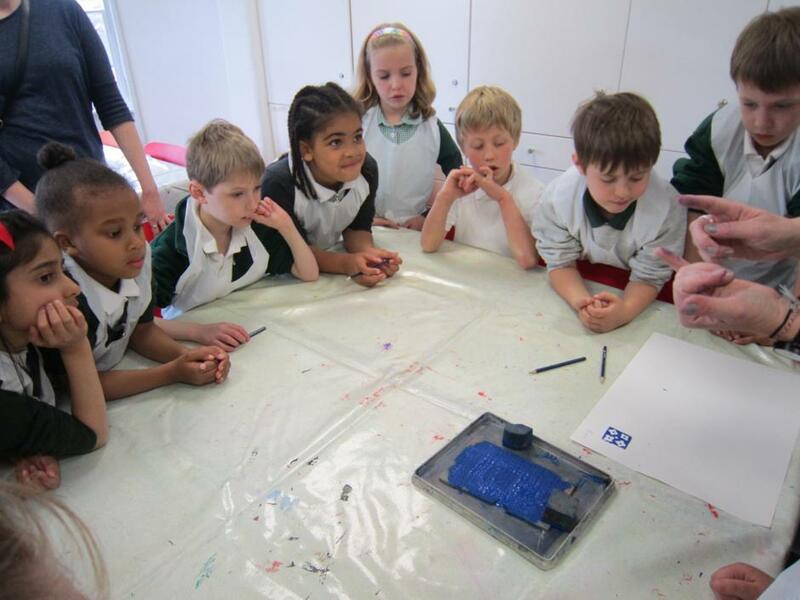 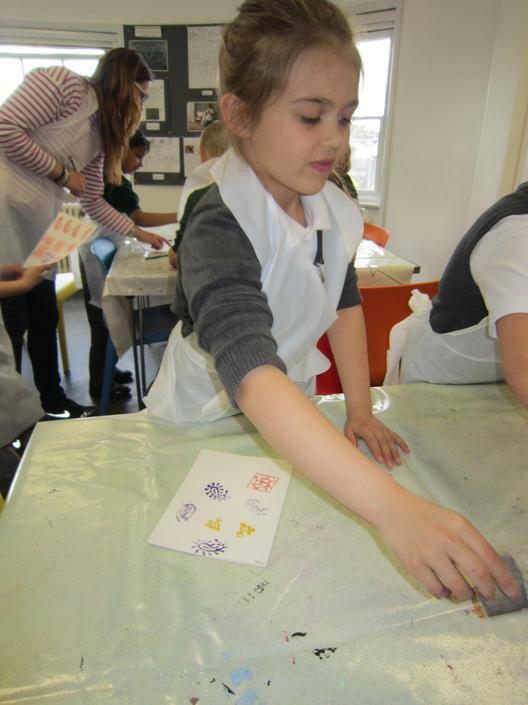 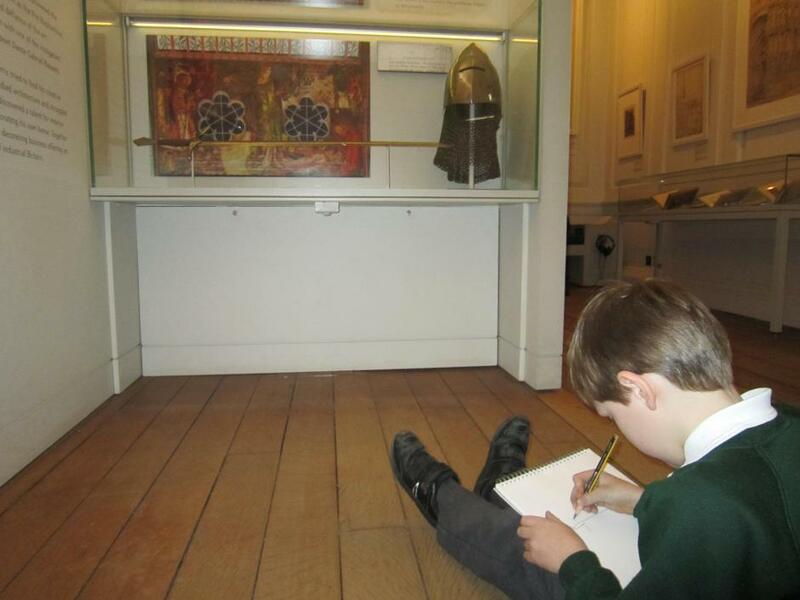 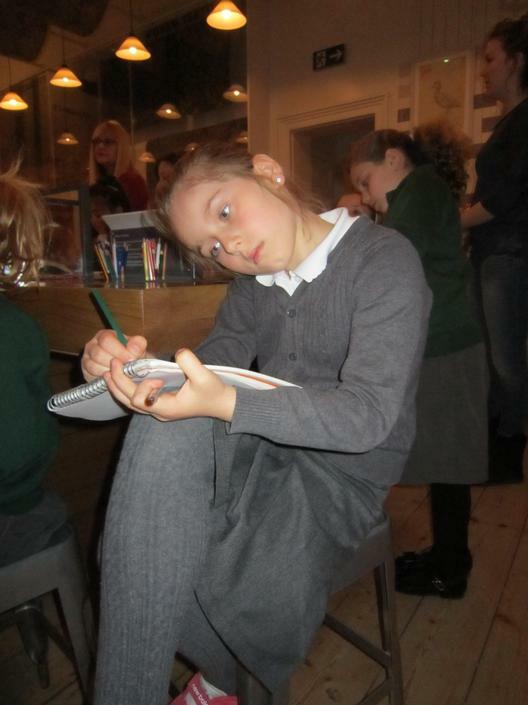 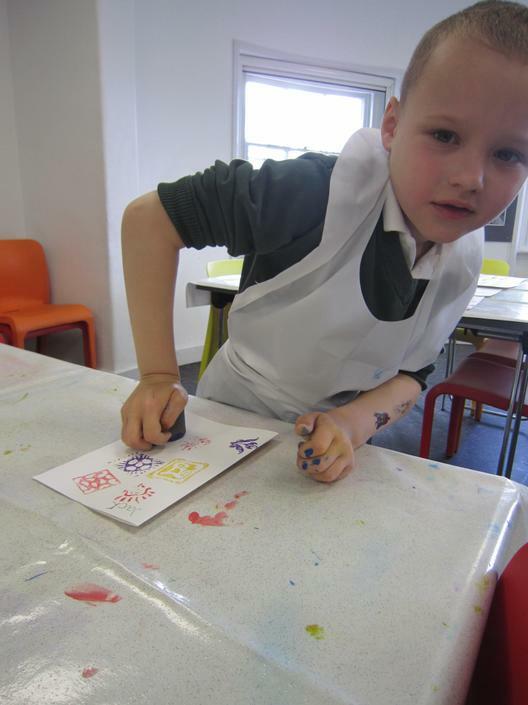 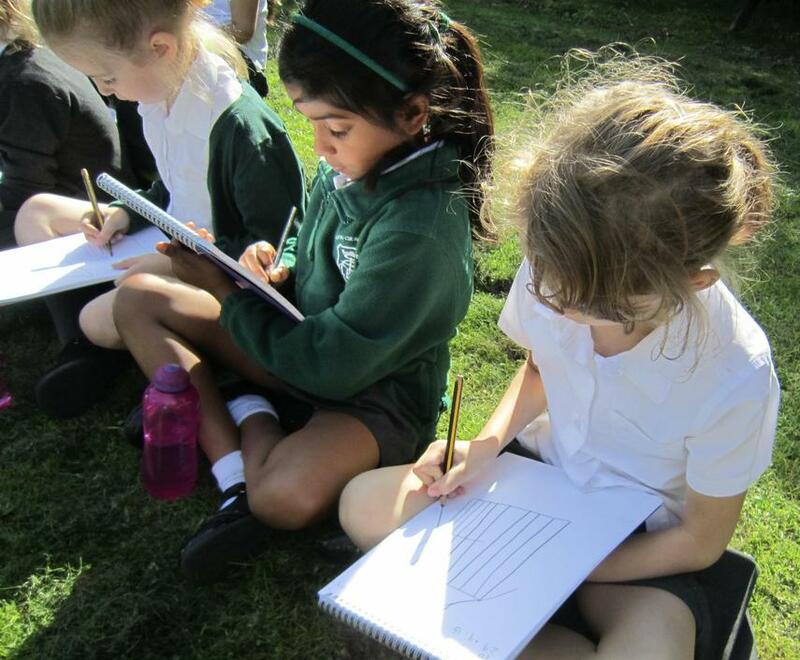 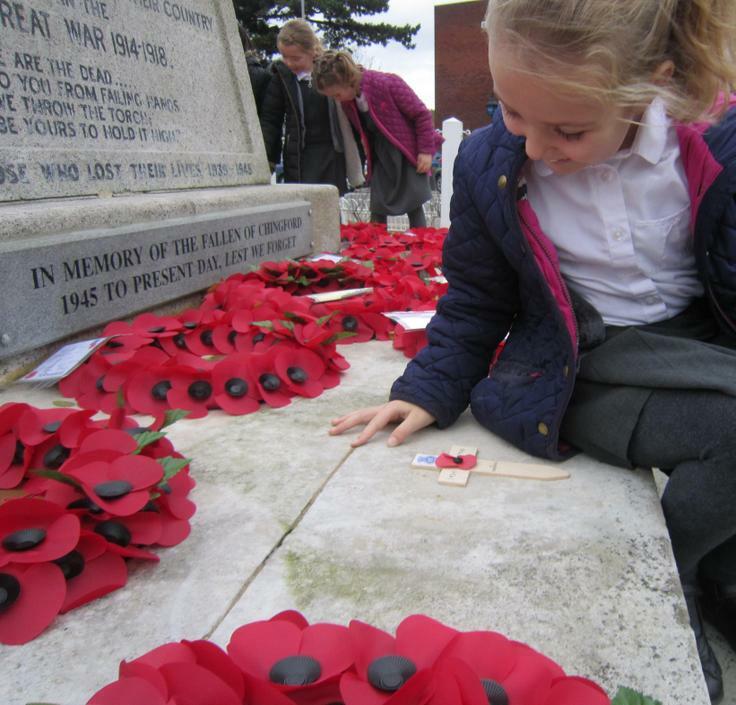 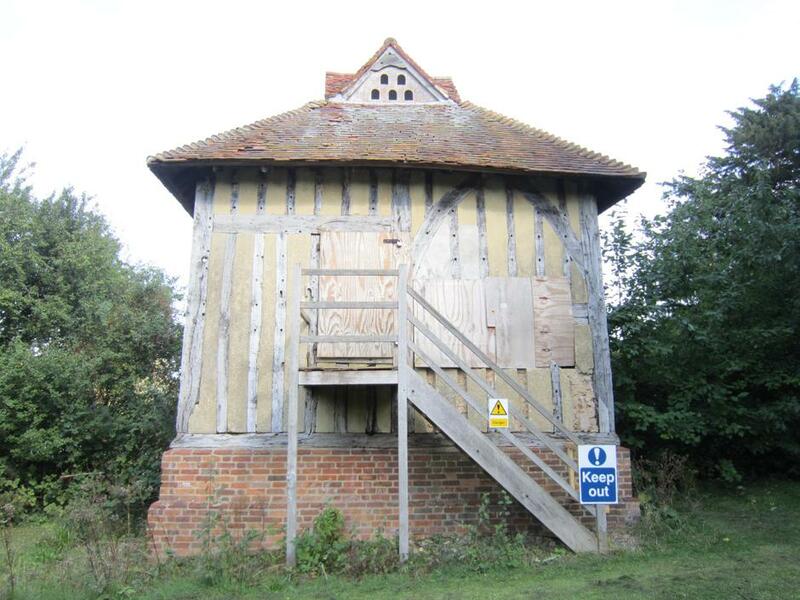 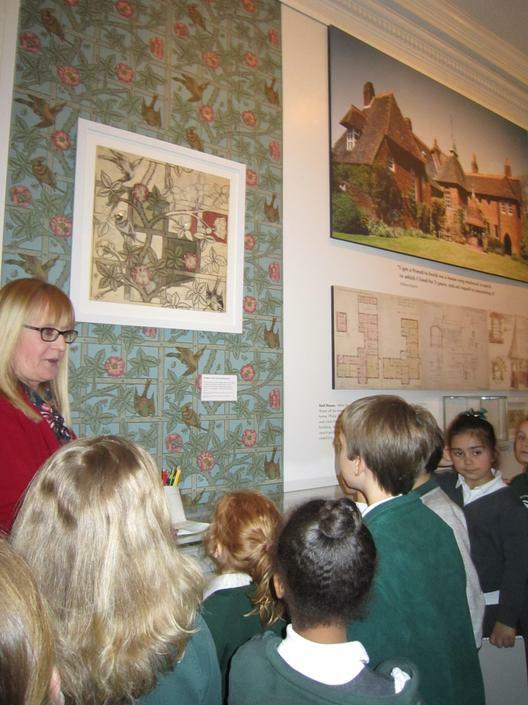 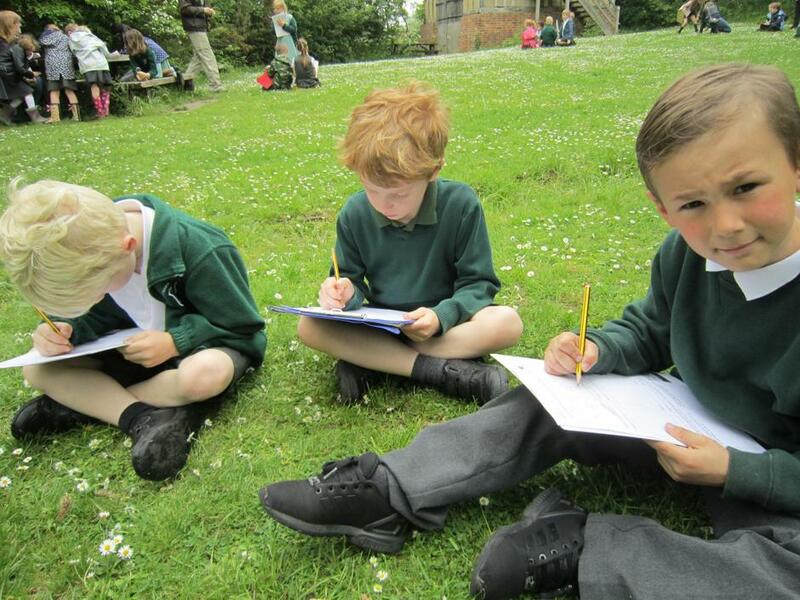 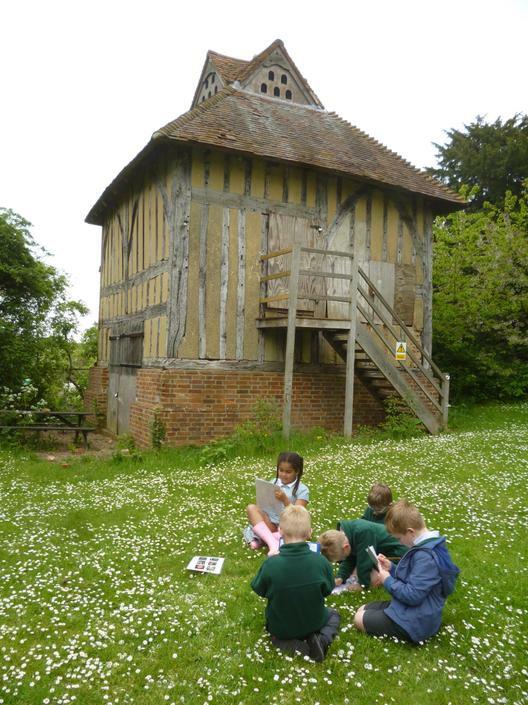 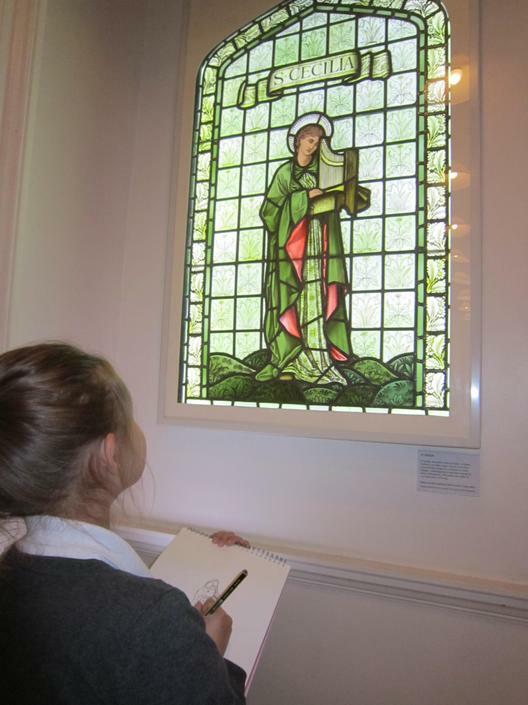 While we were there we practised our art skills and sketched the dove cote.